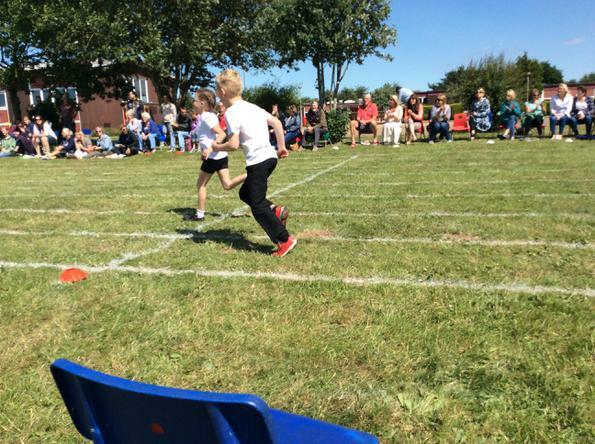 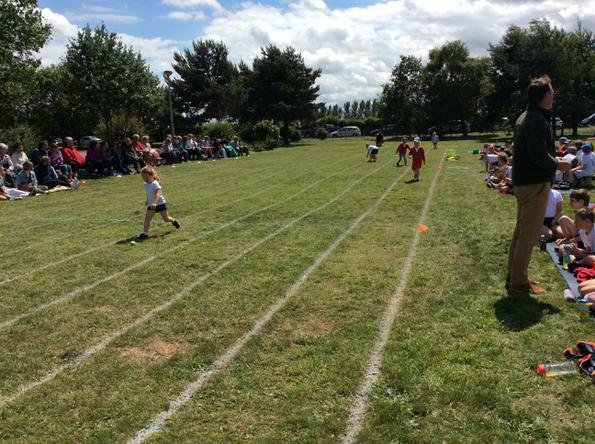 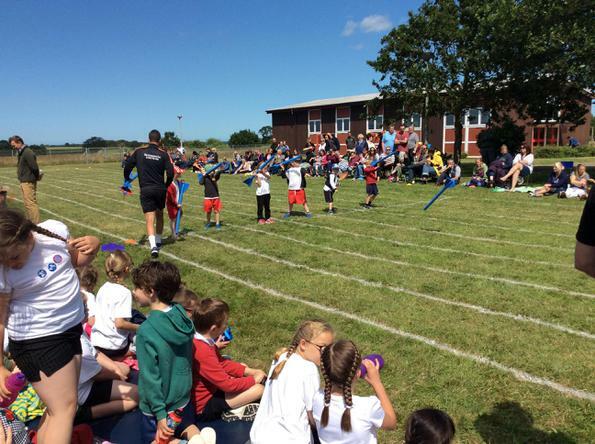 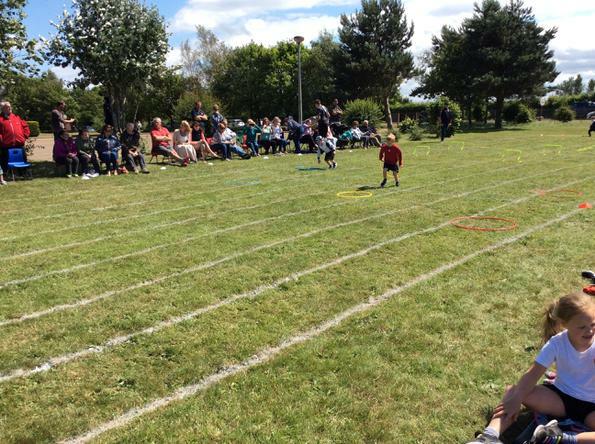 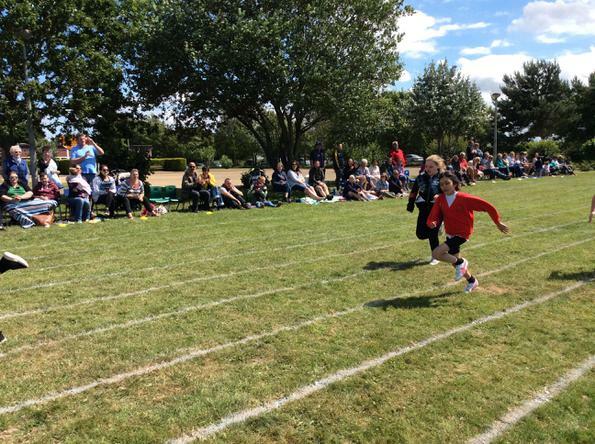 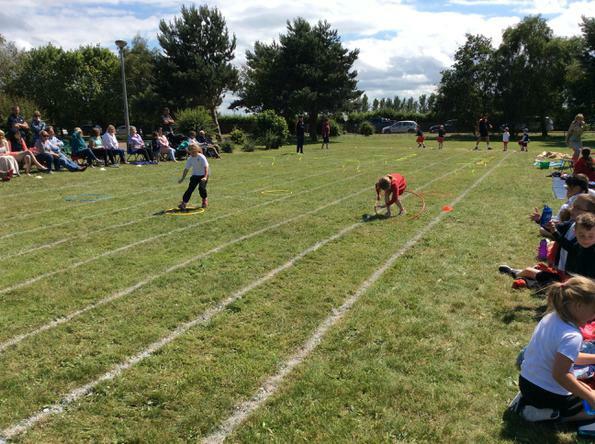 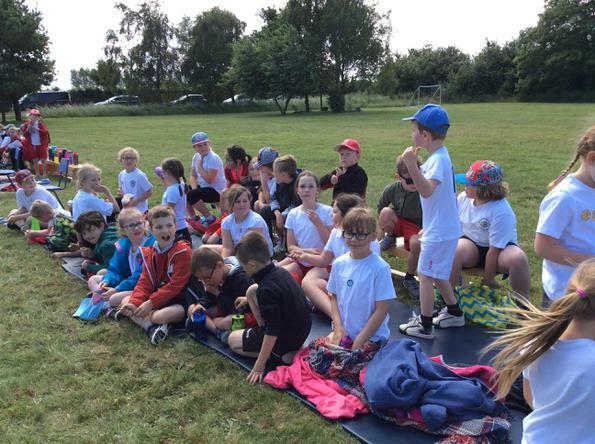 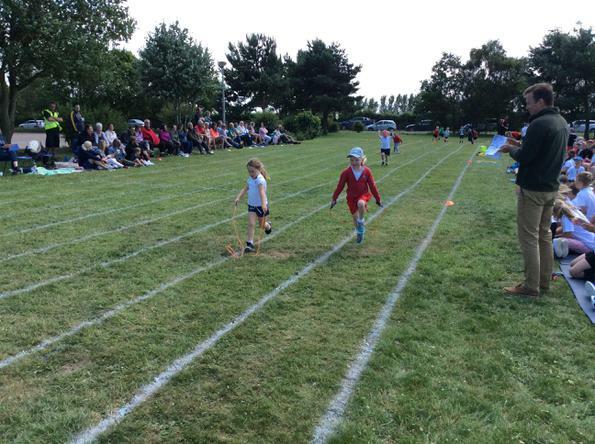 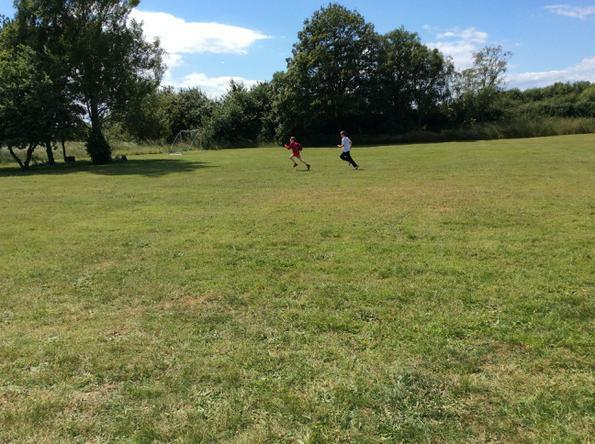 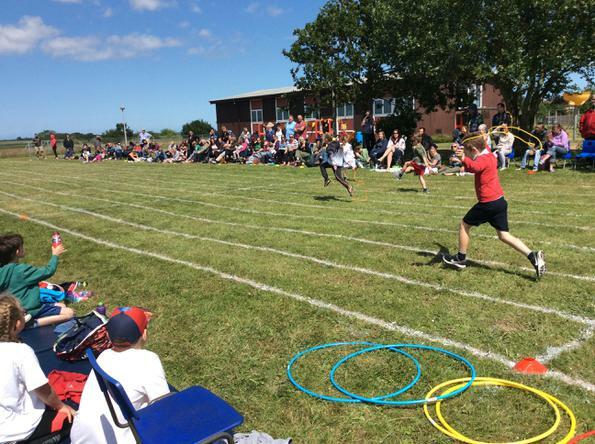 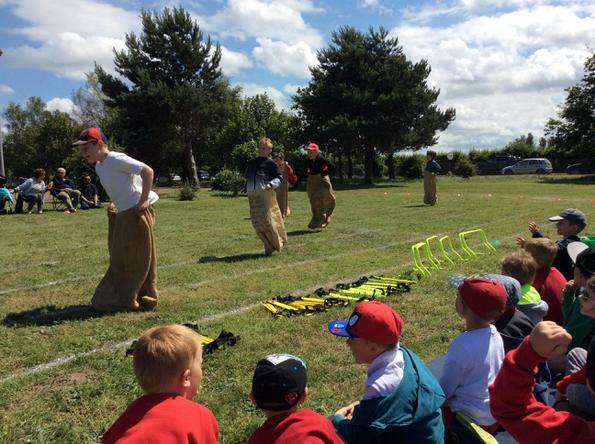 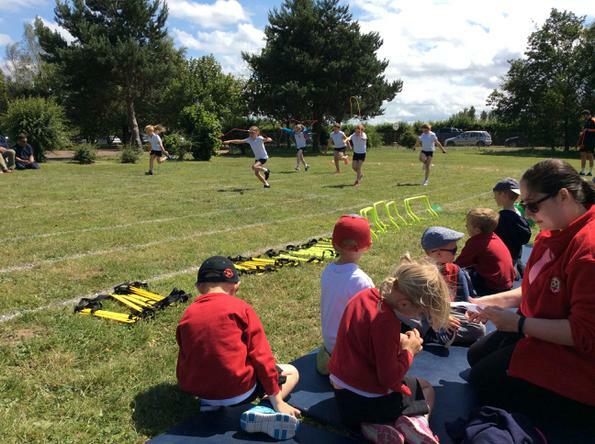 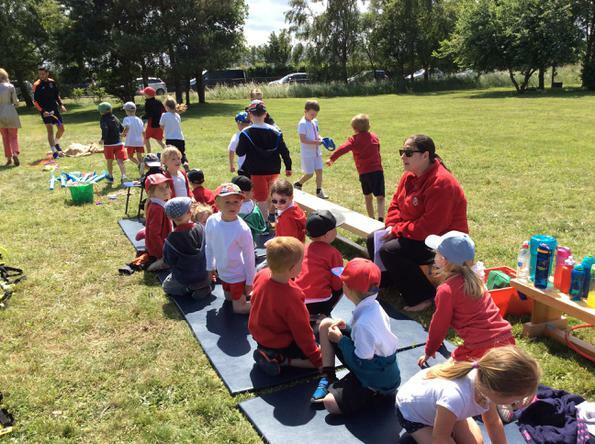 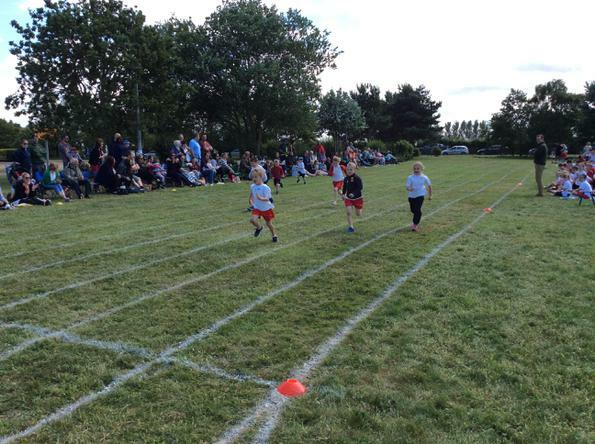 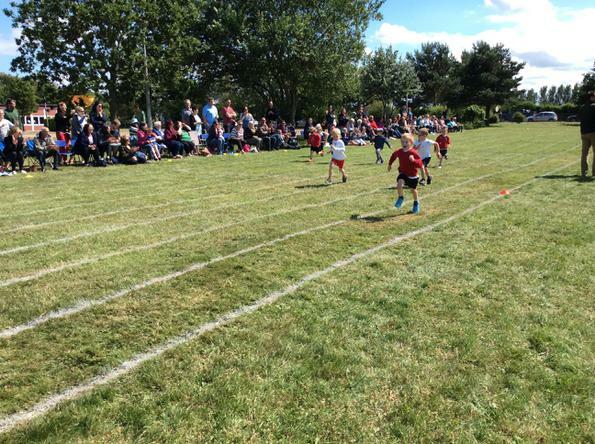 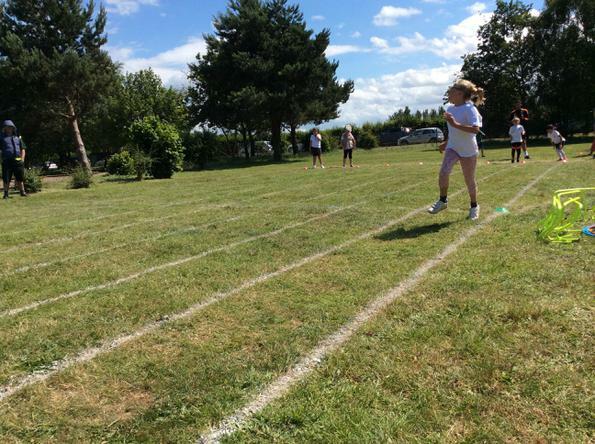 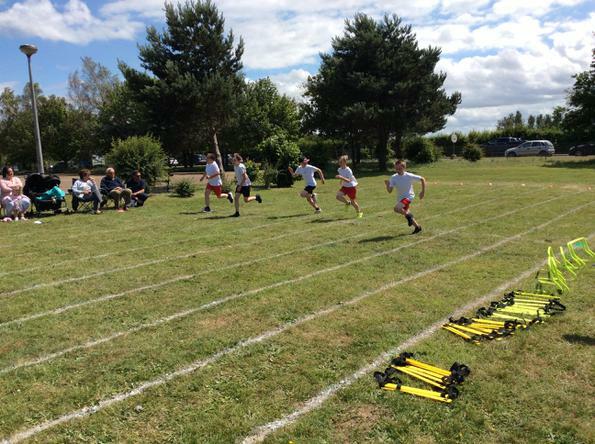 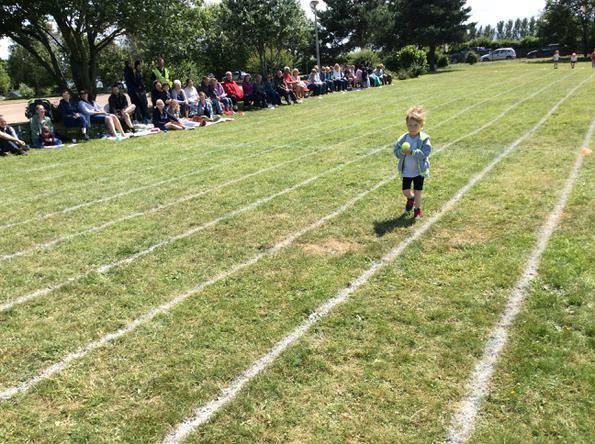 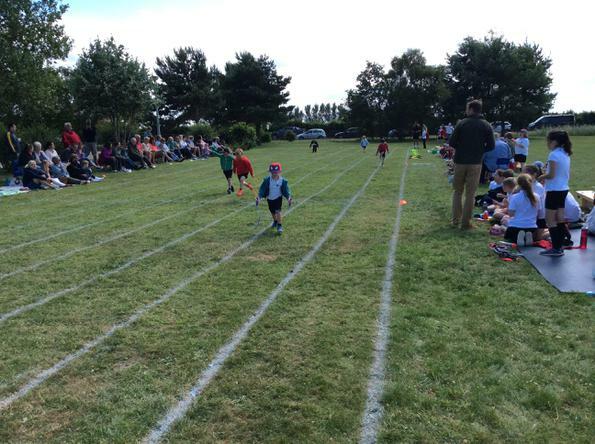 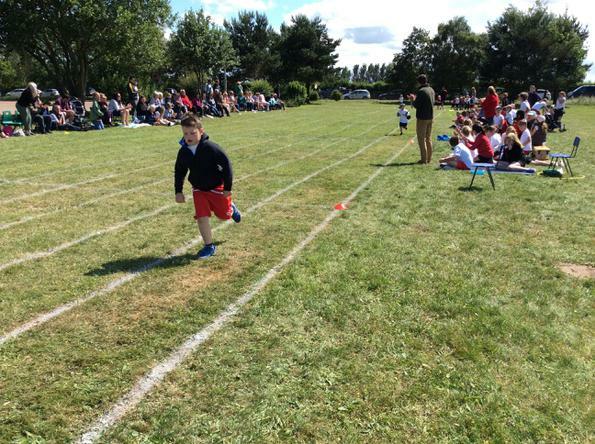 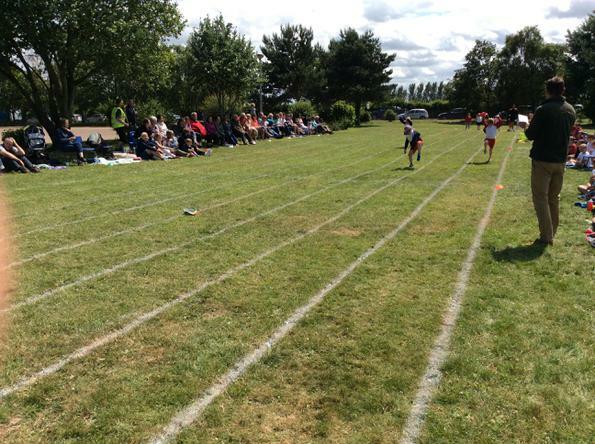 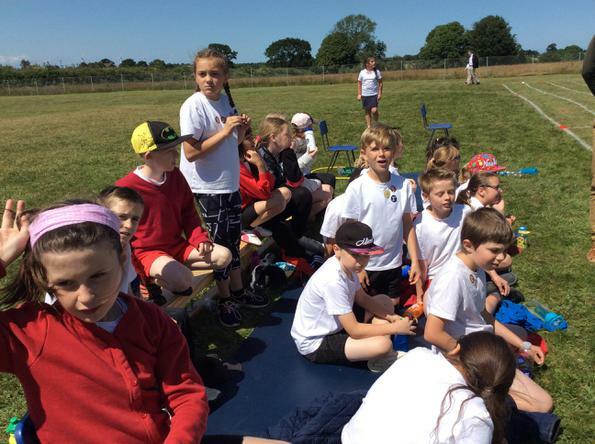 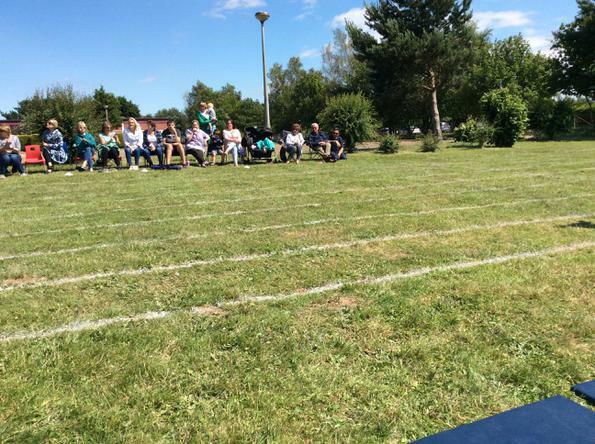 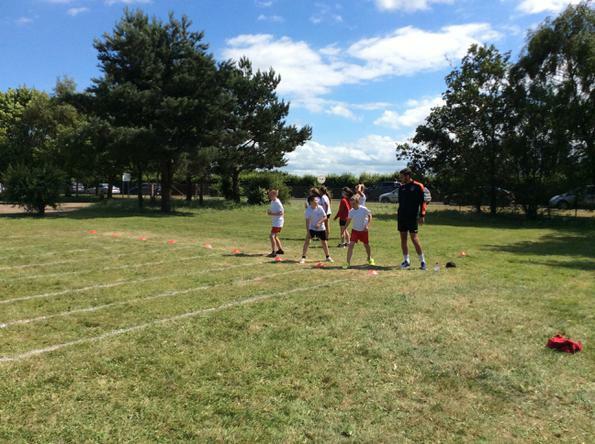 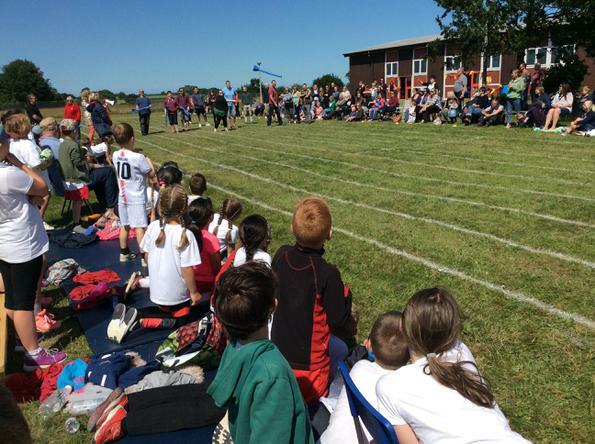 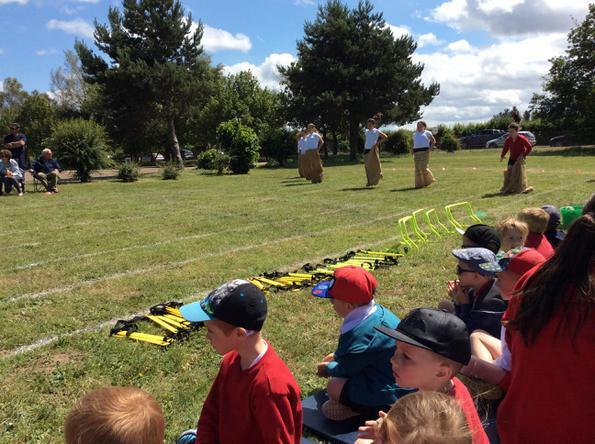 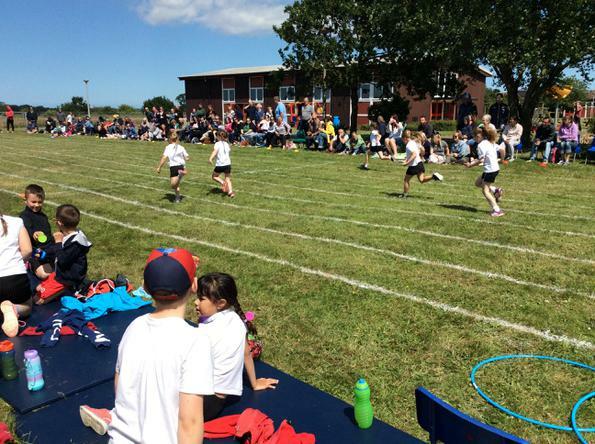 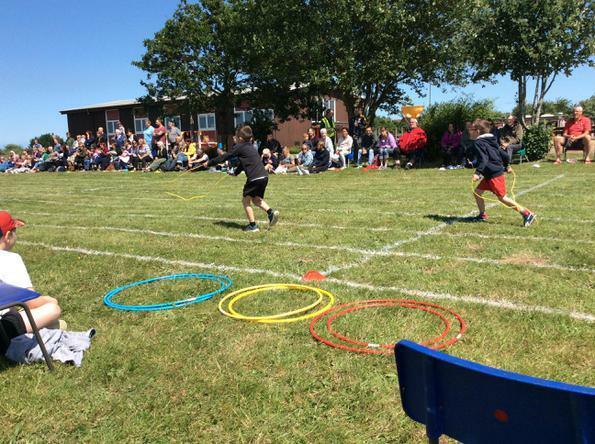 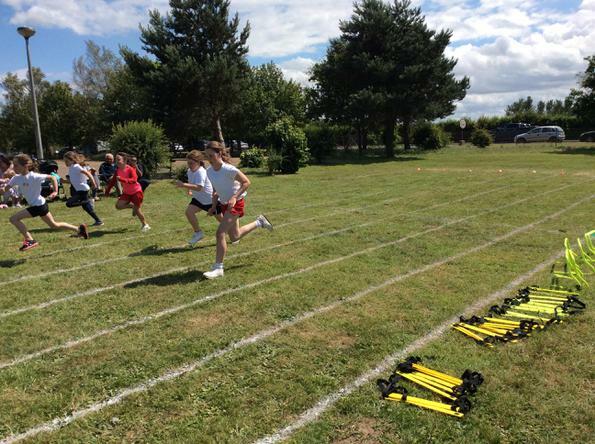 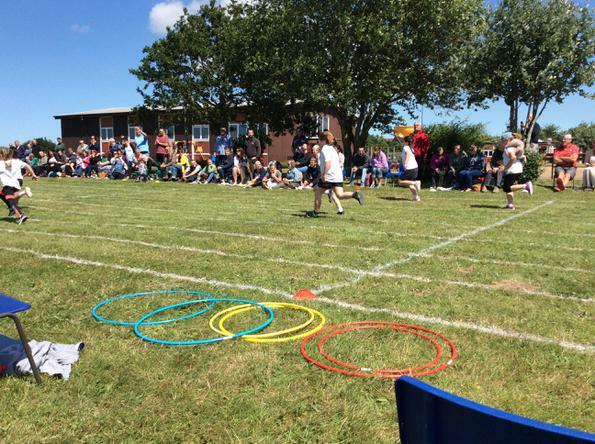 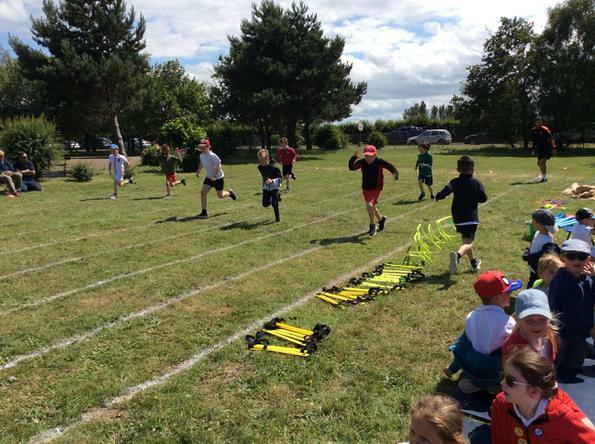 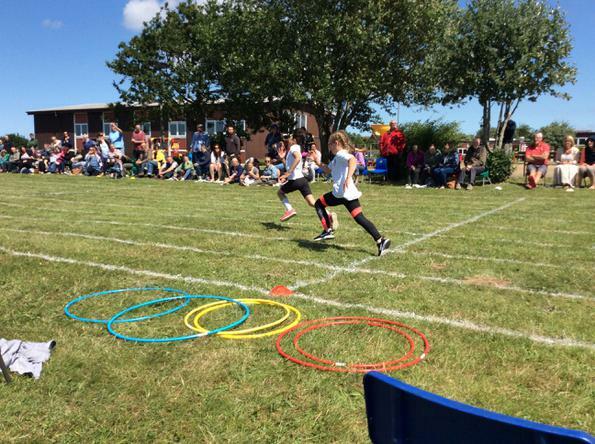 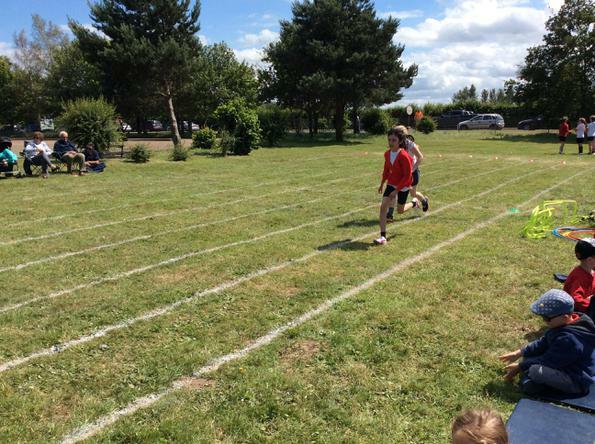 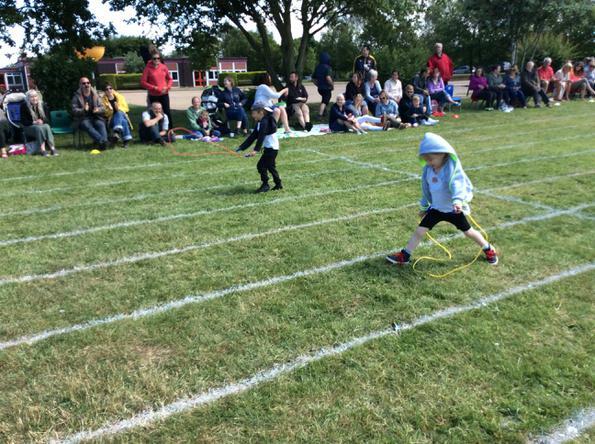 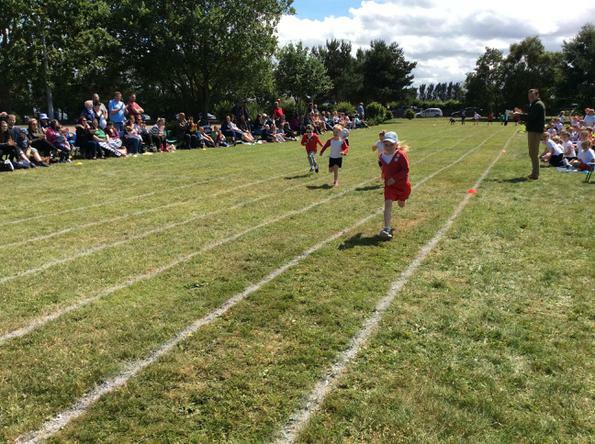 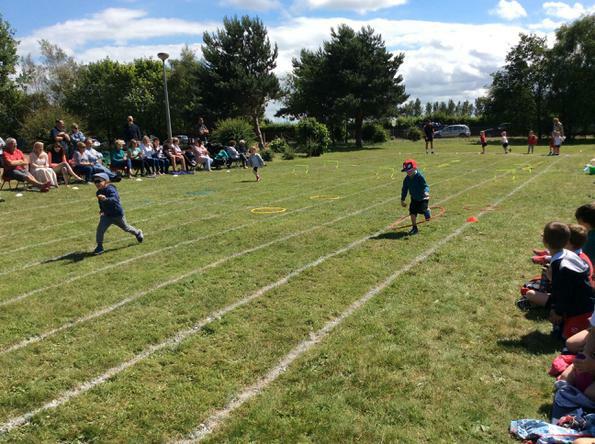 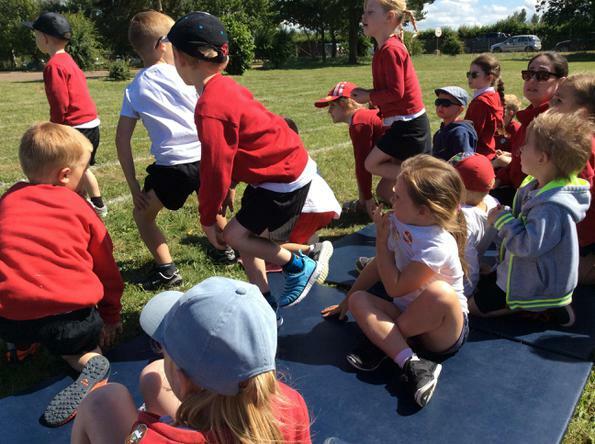 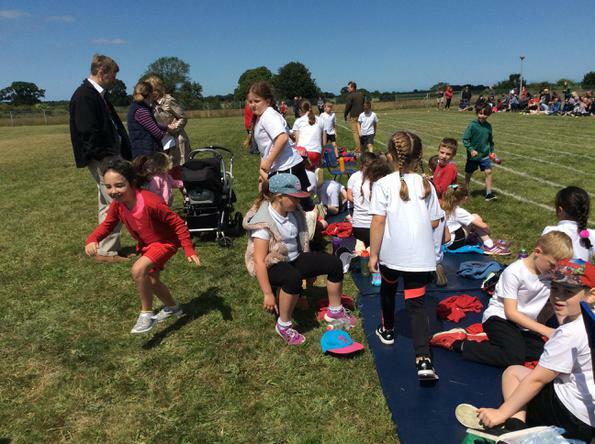 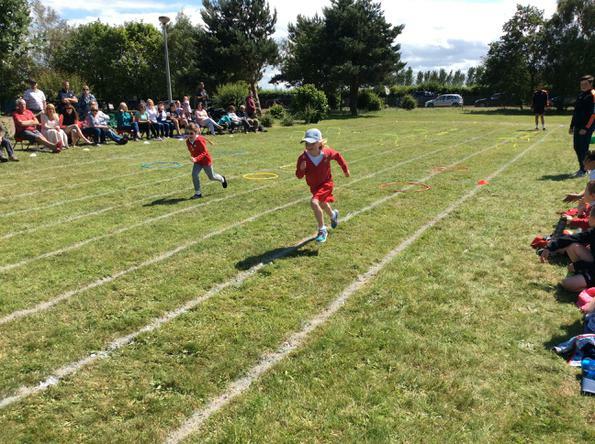 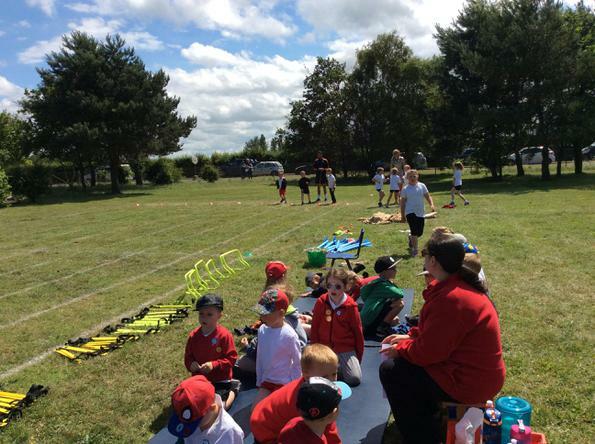 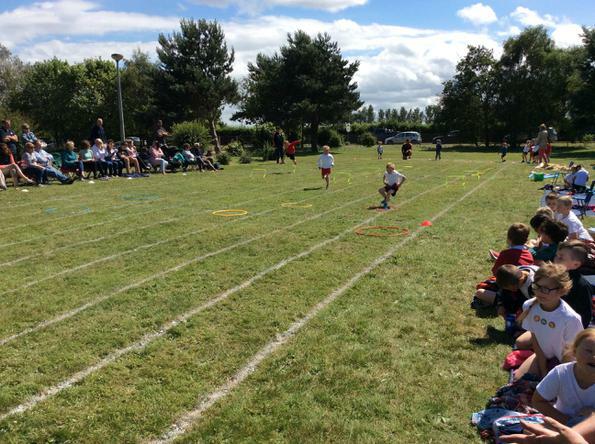 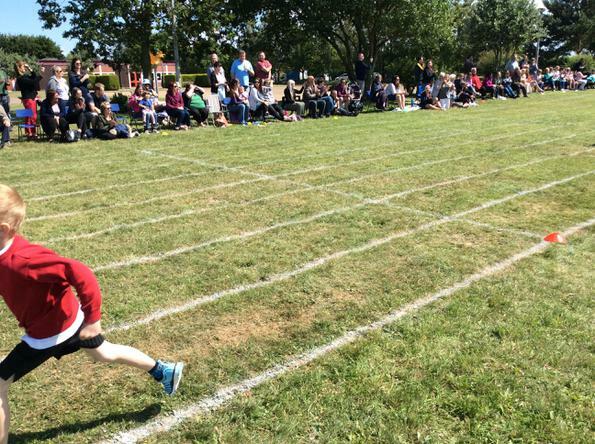 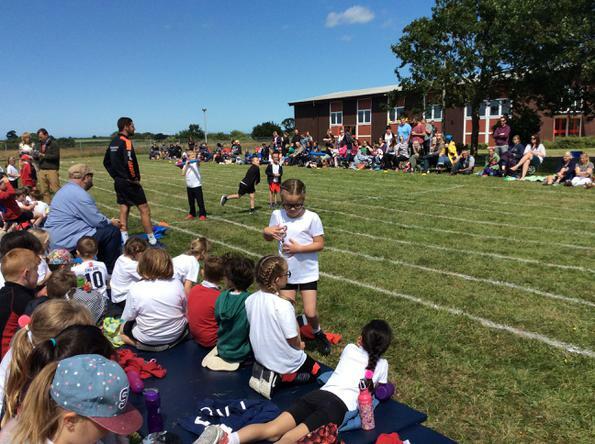 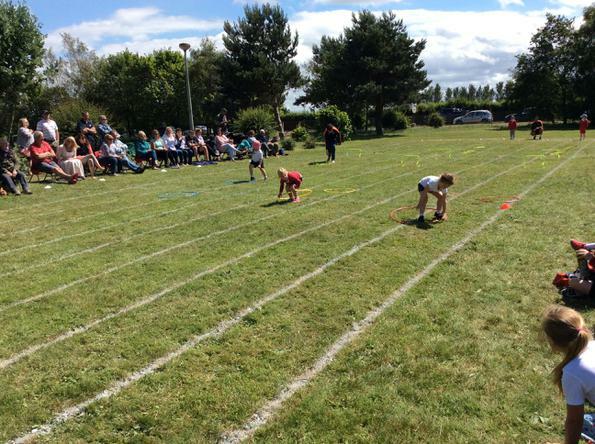 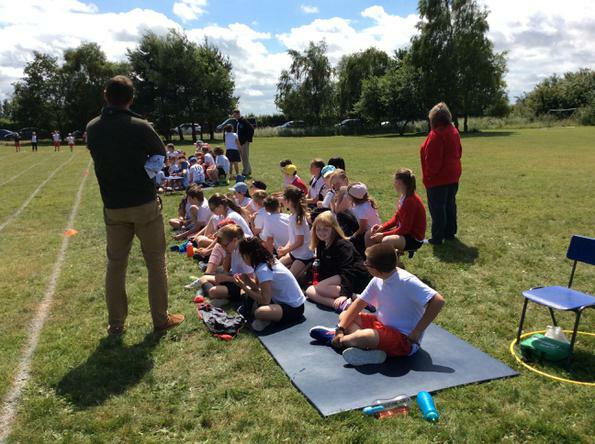 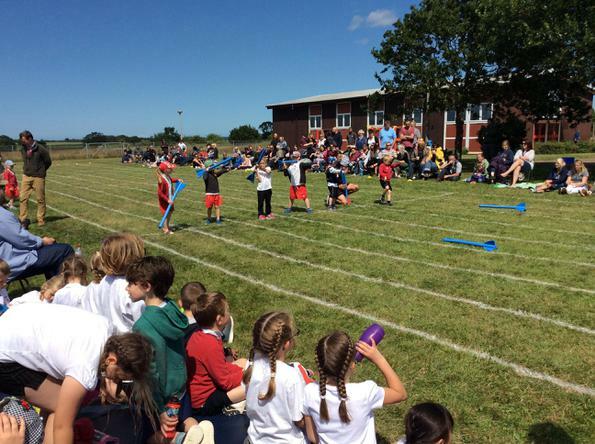 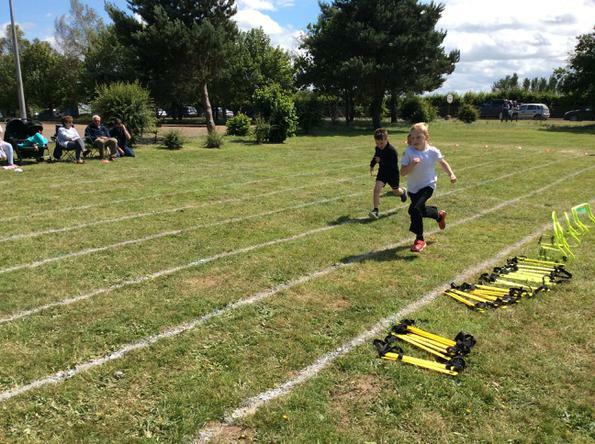 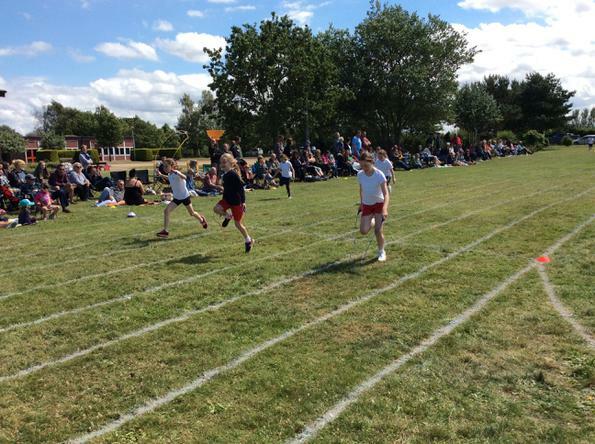 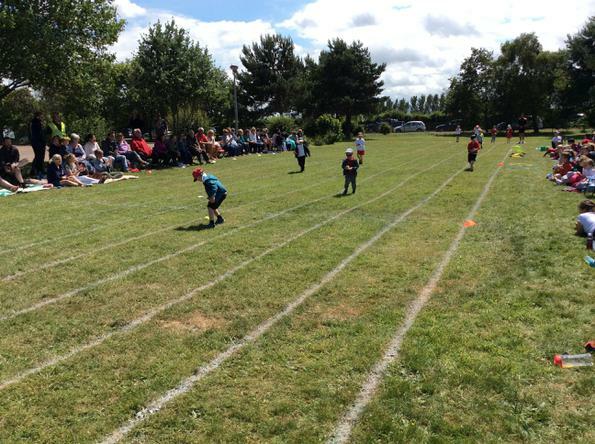 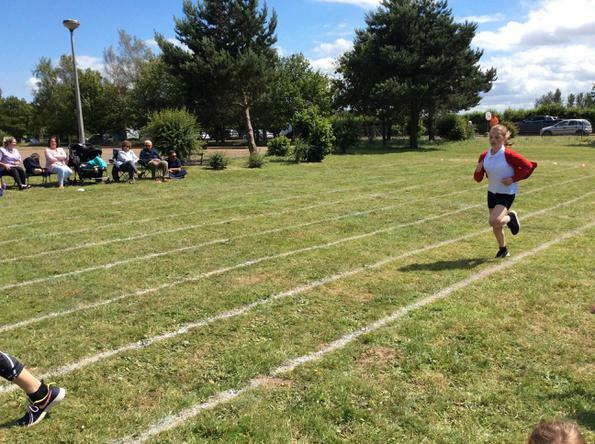 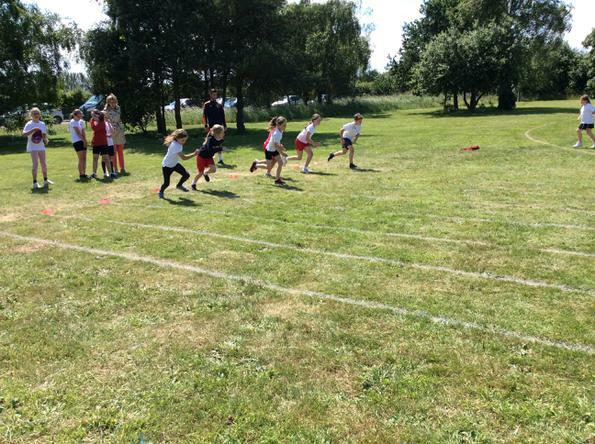 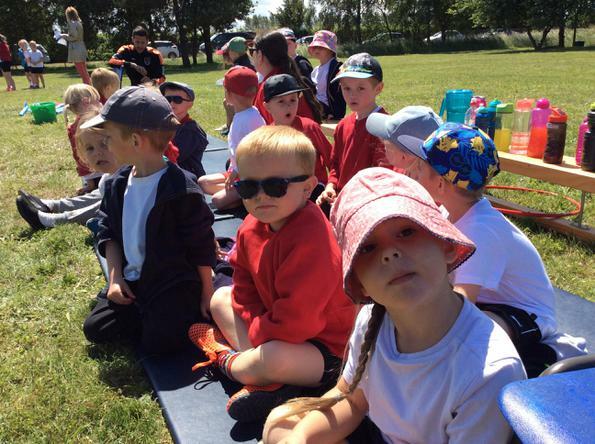 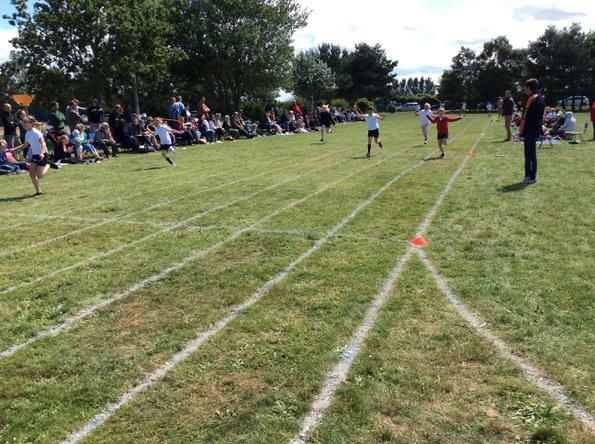 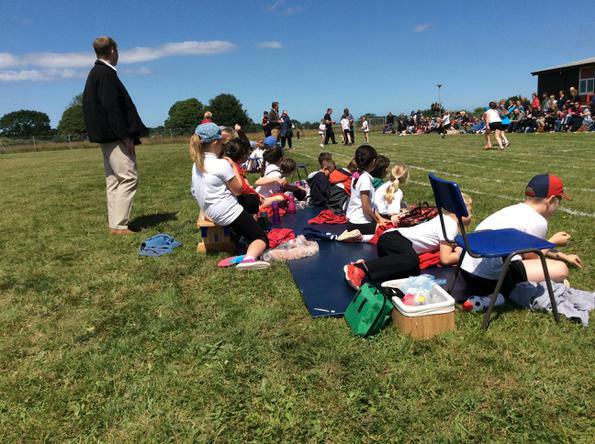 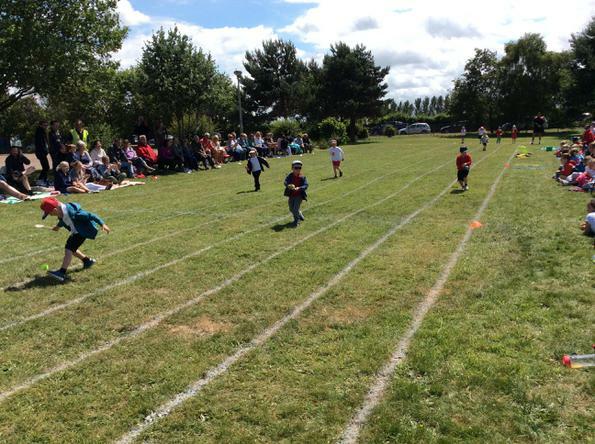 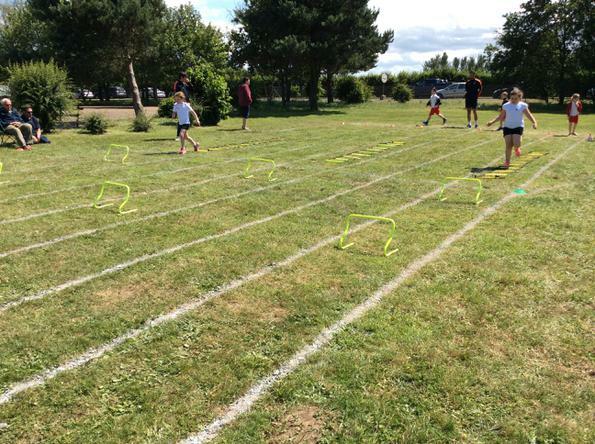 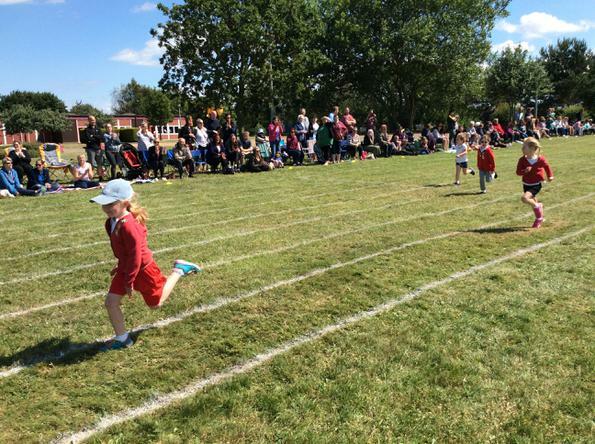 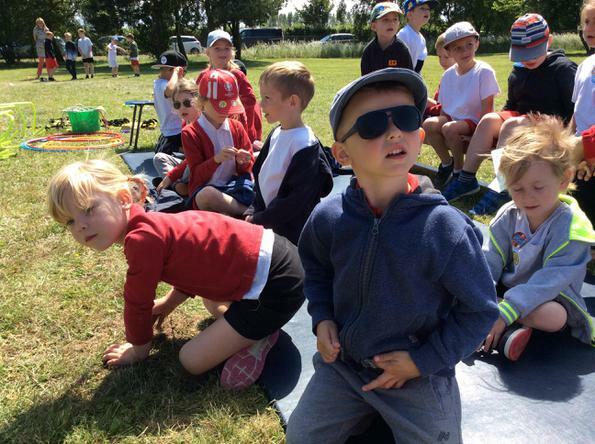 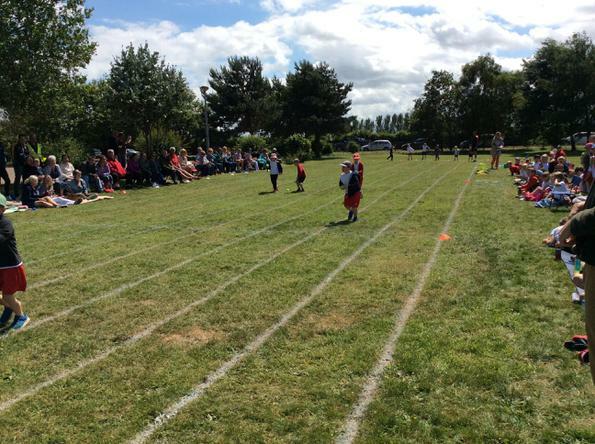 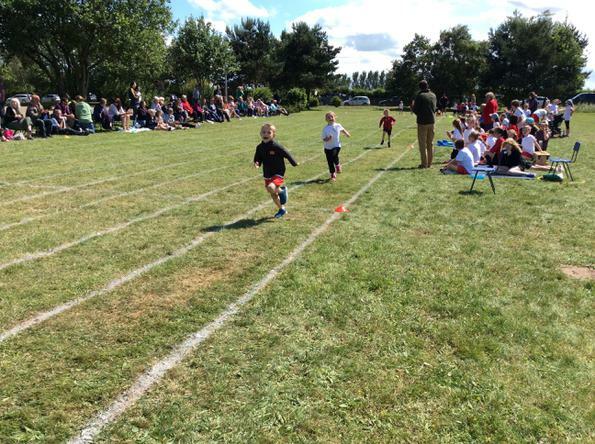 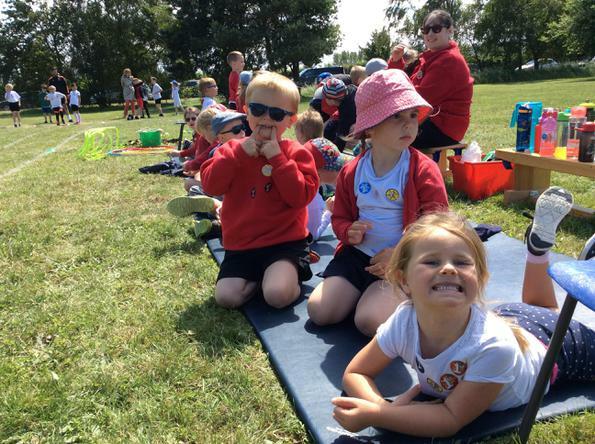 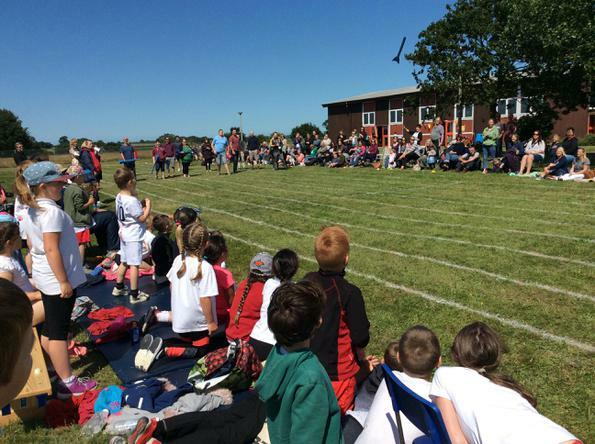 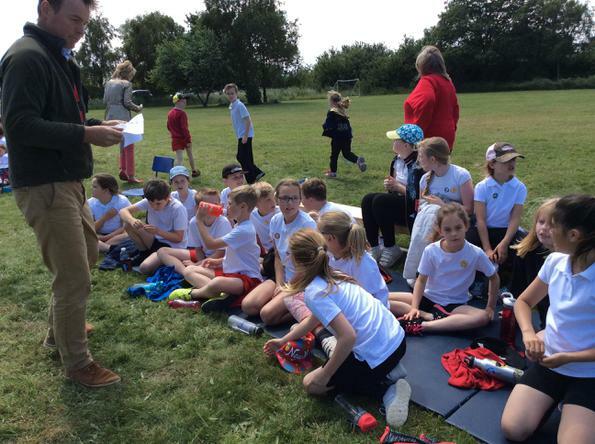 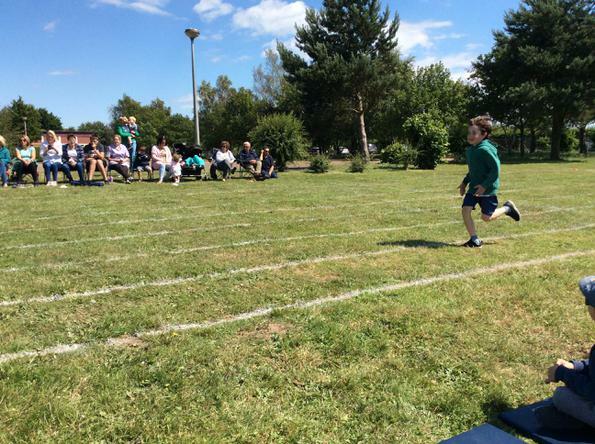 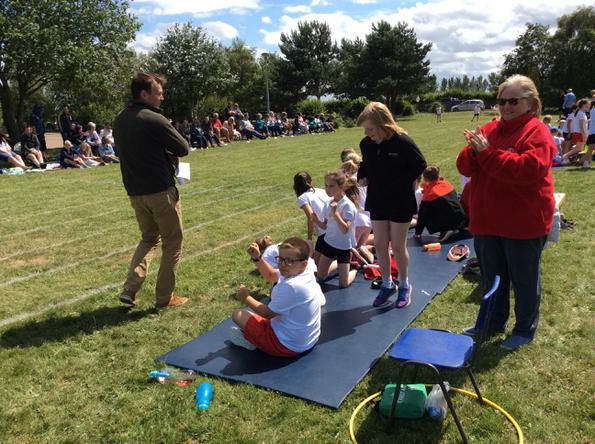 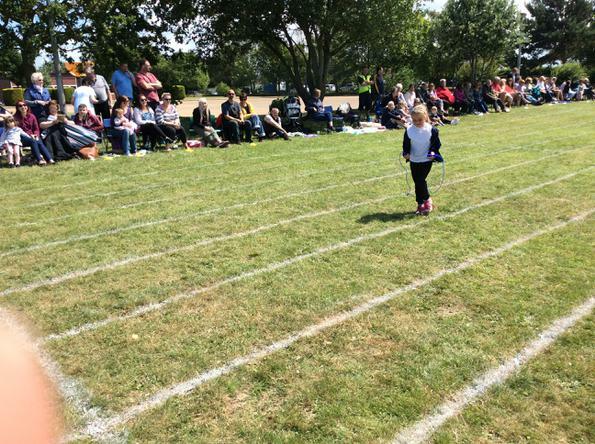 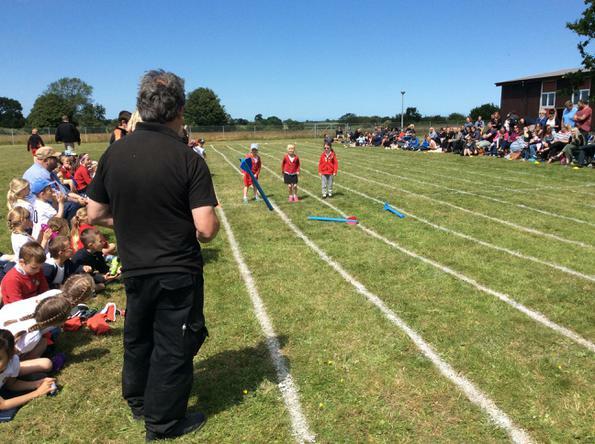 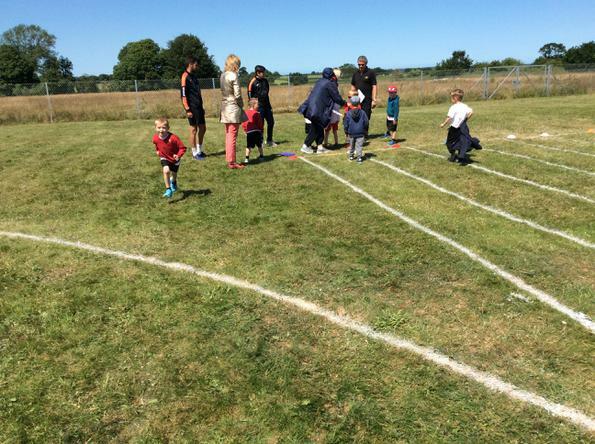 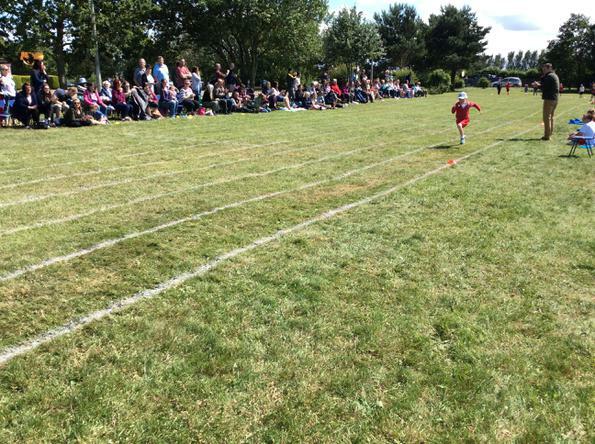 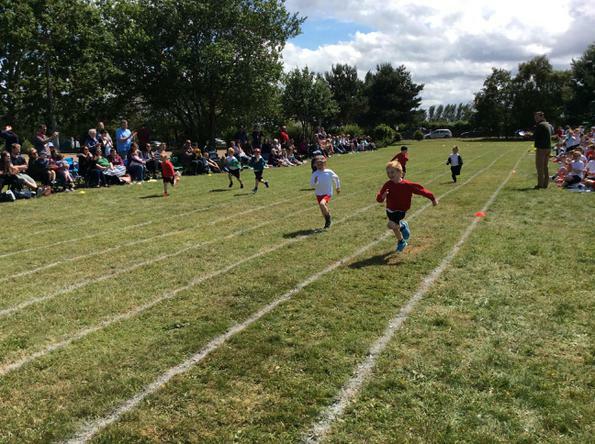 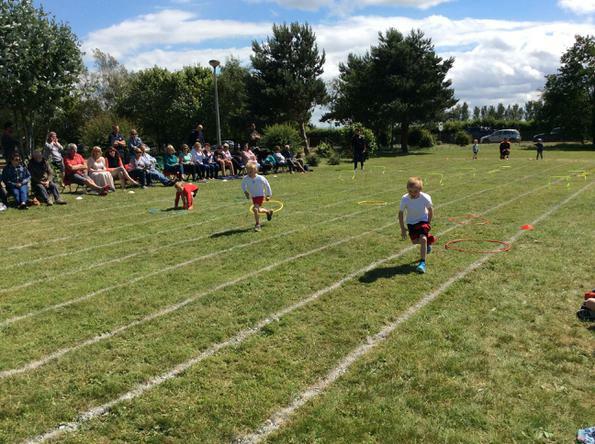 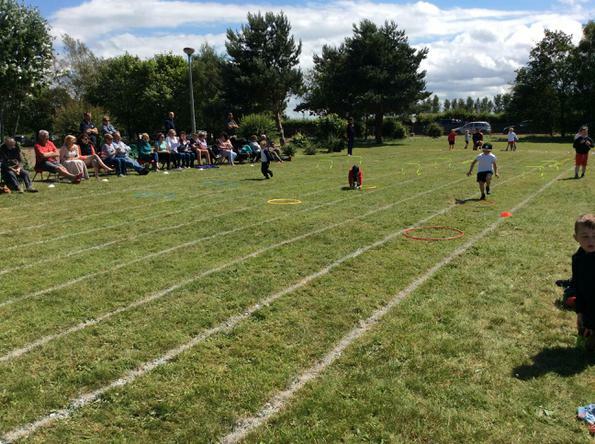 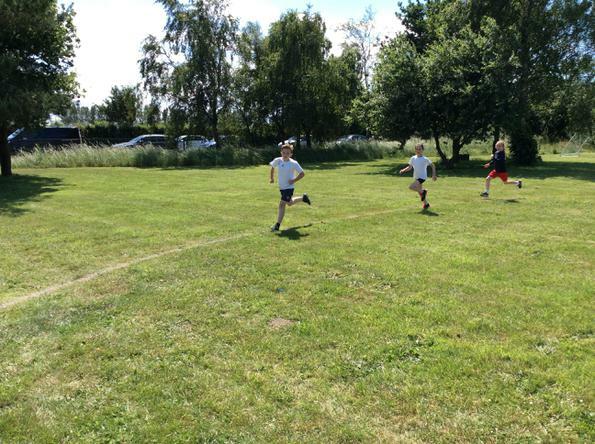 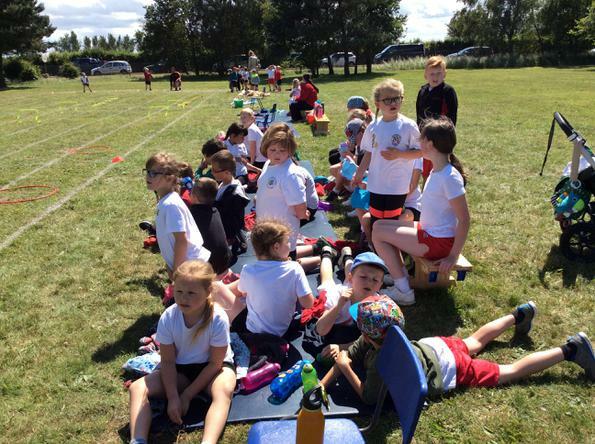 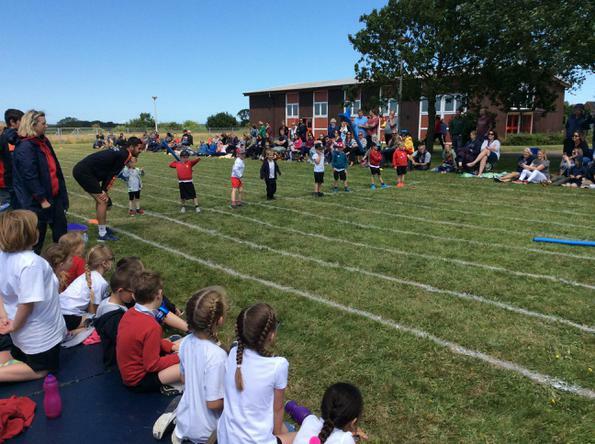 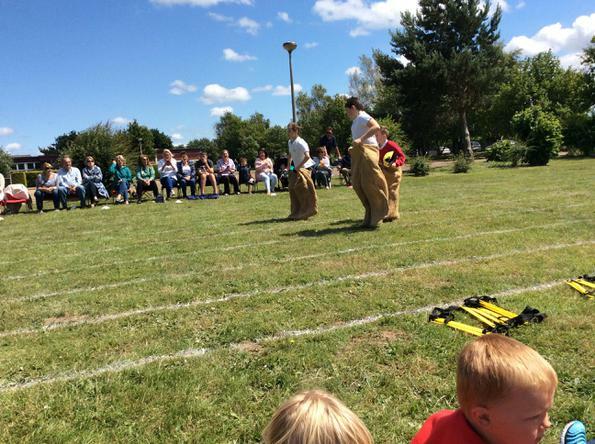 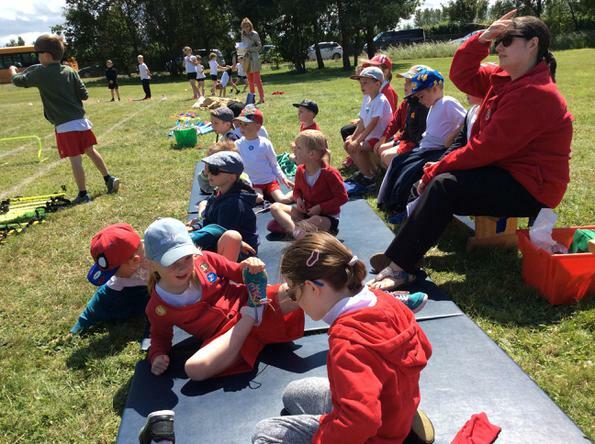 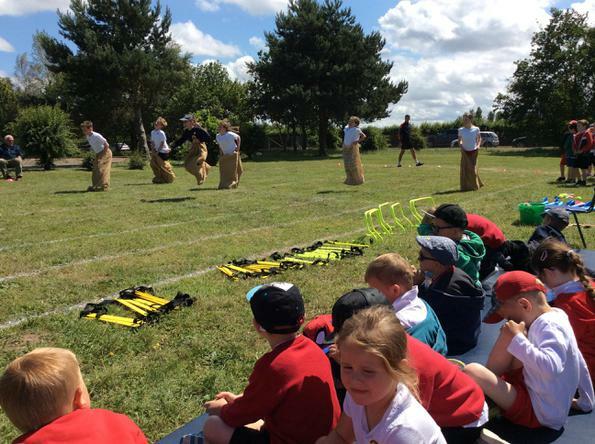 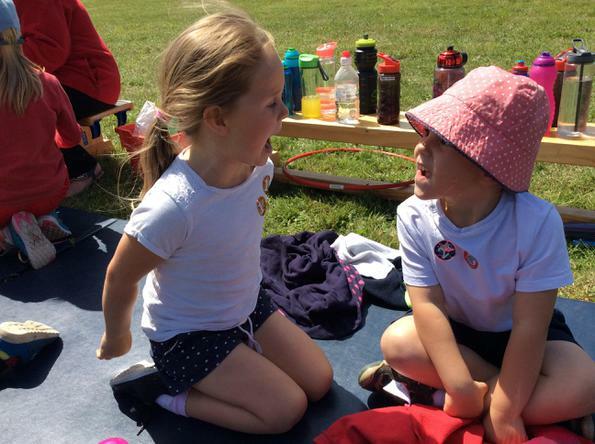 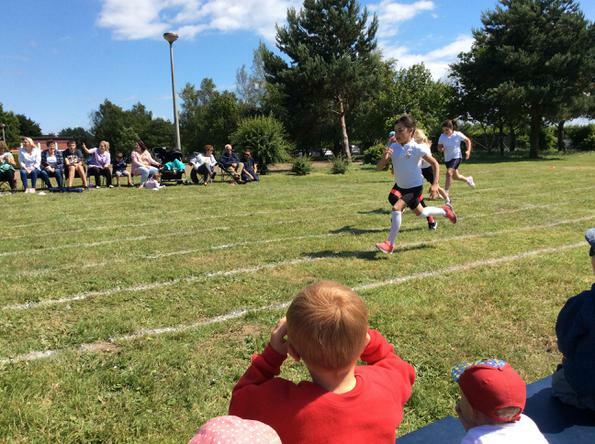 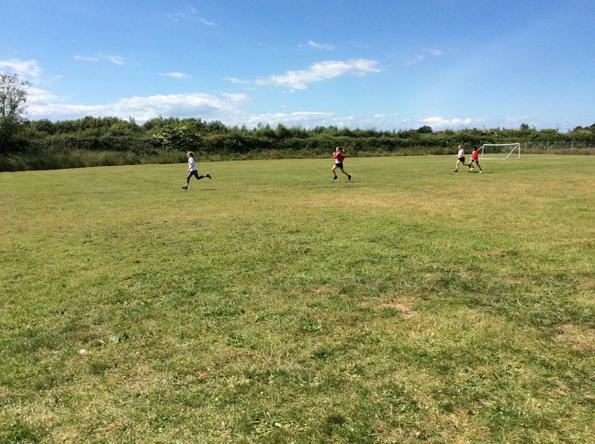 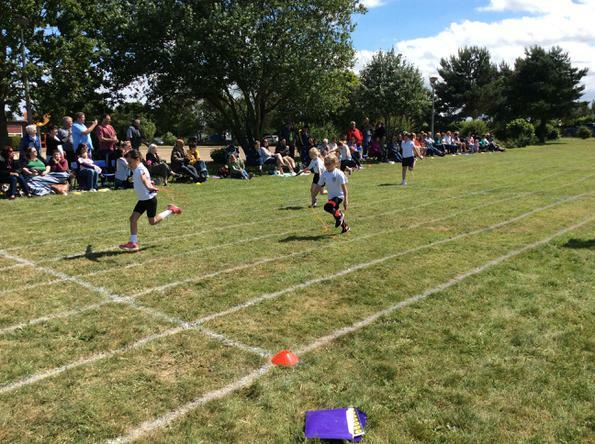 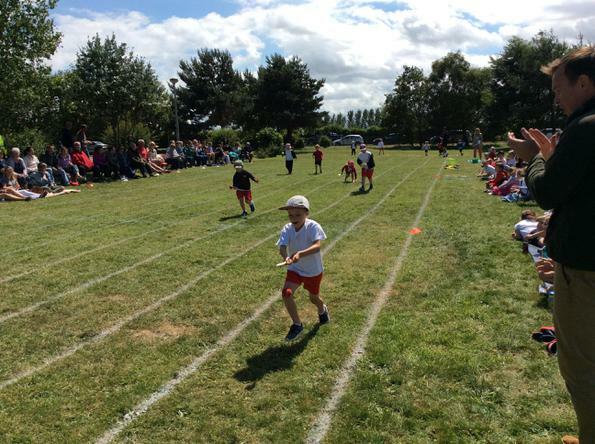 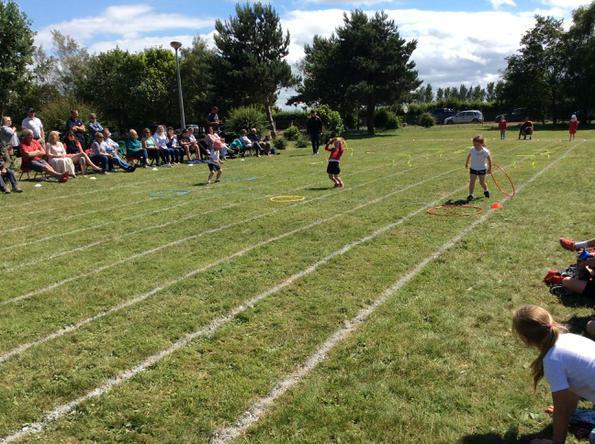 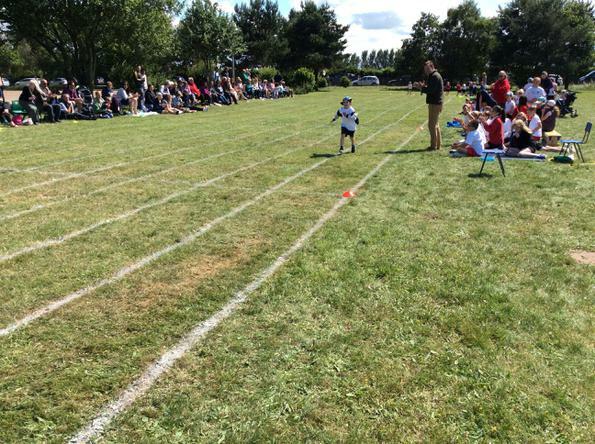 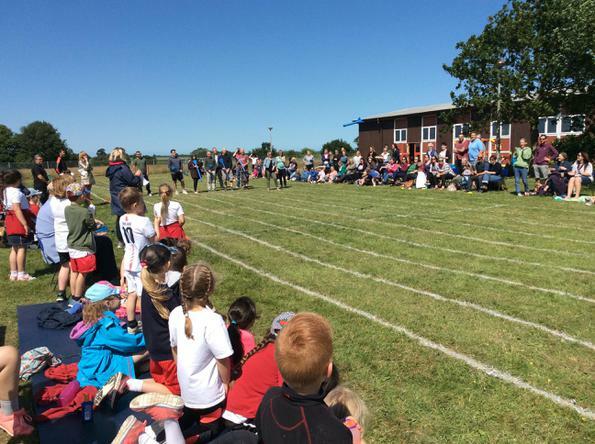 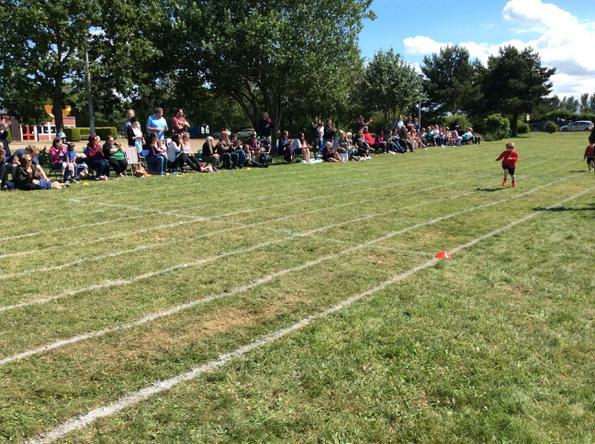 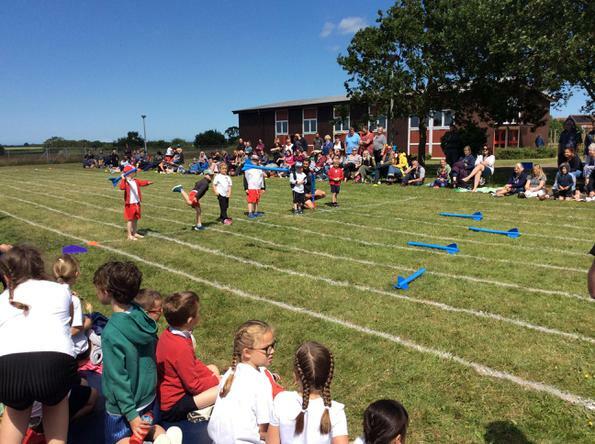 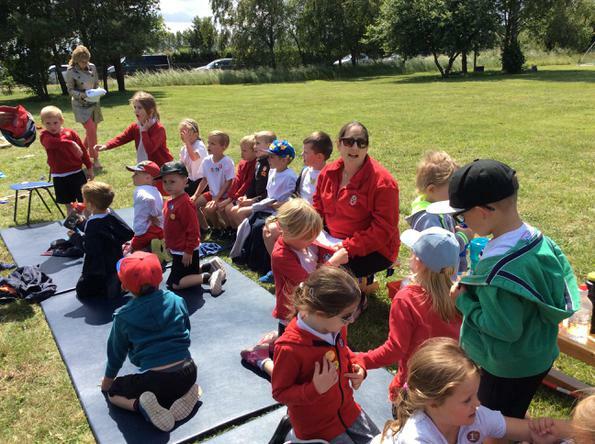 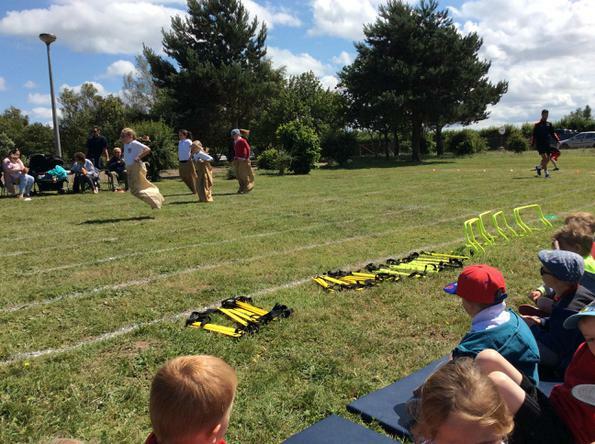 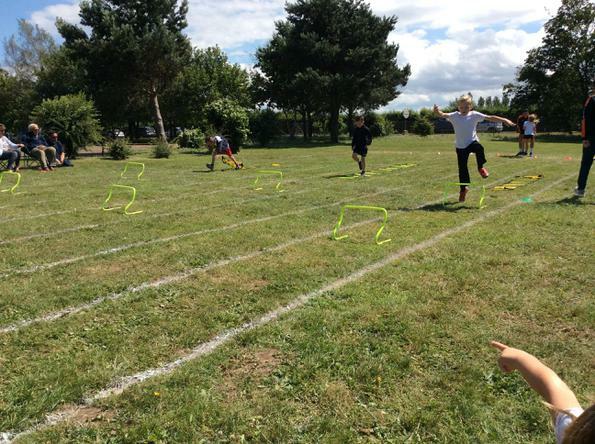 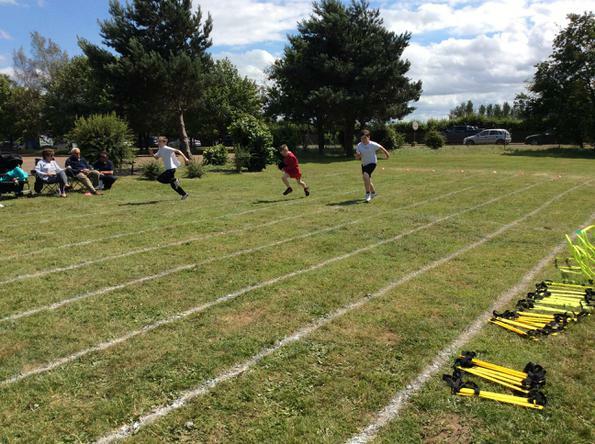 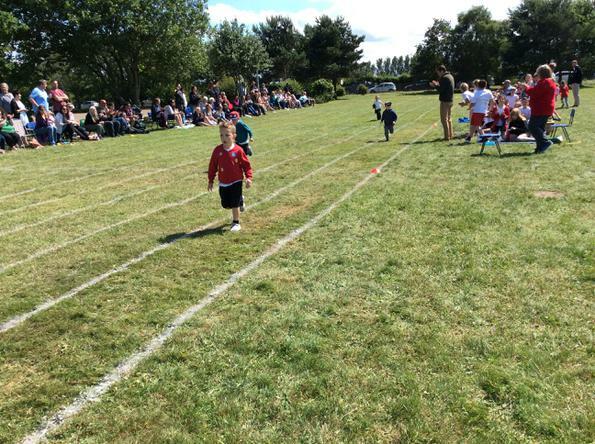 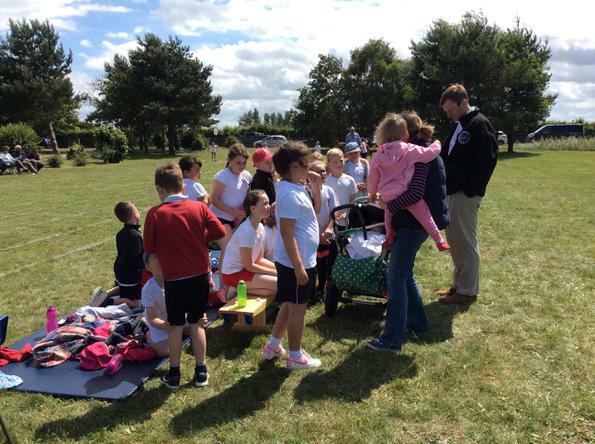 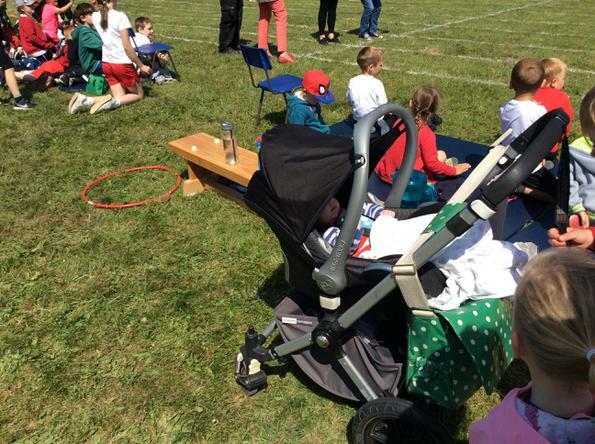 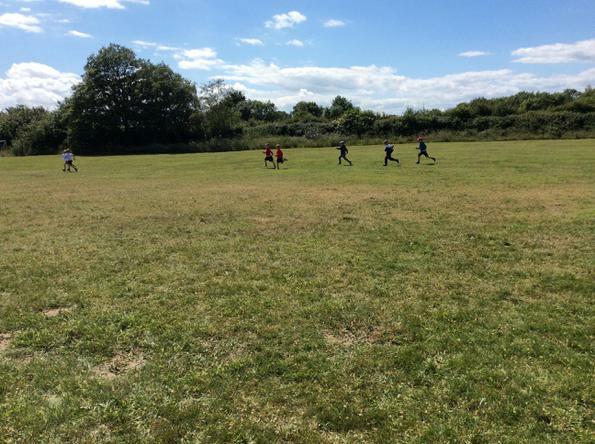 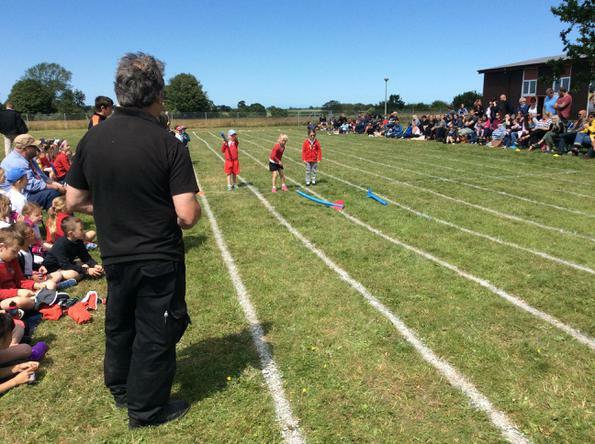 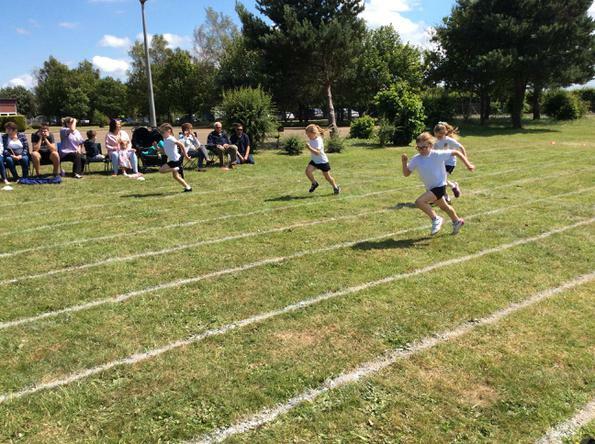 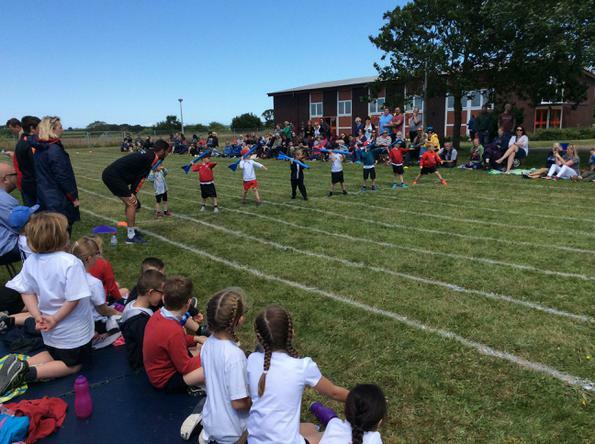 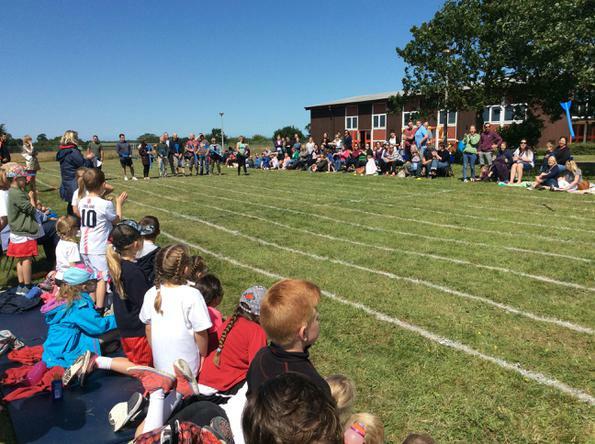 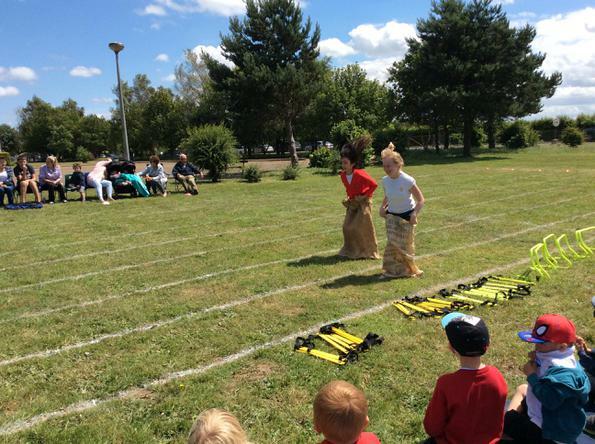 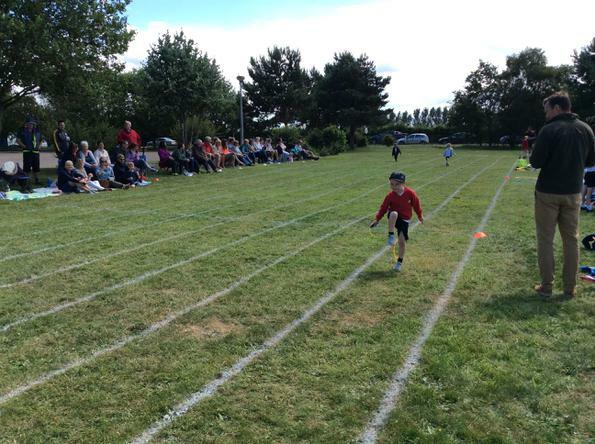 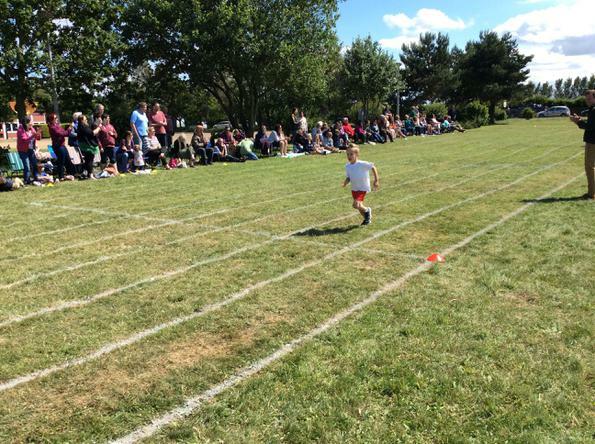 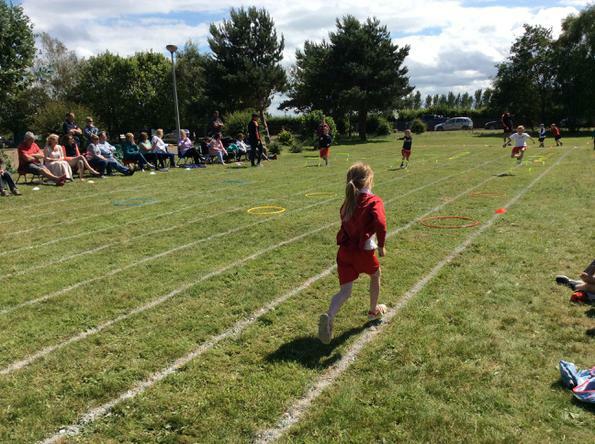 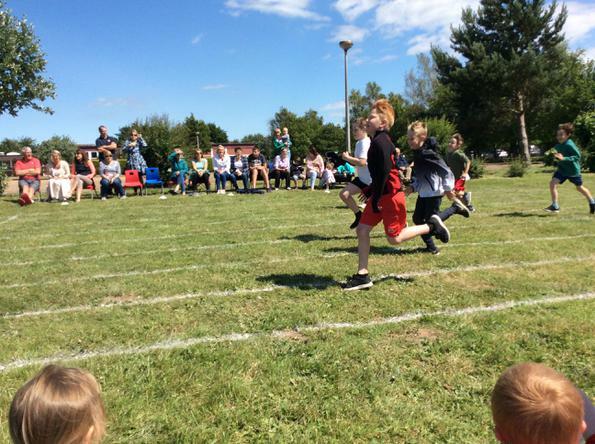 Sports Day - Thursday 21st June. 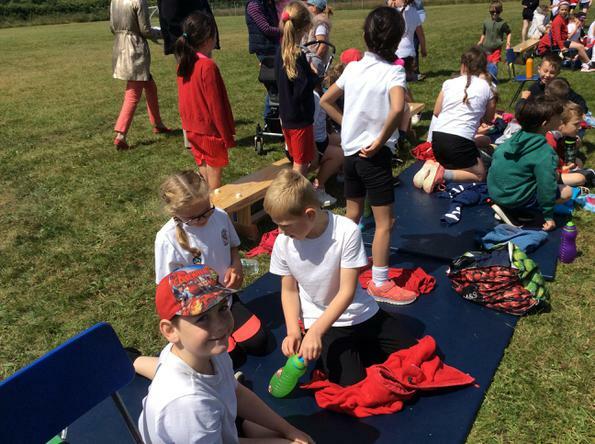 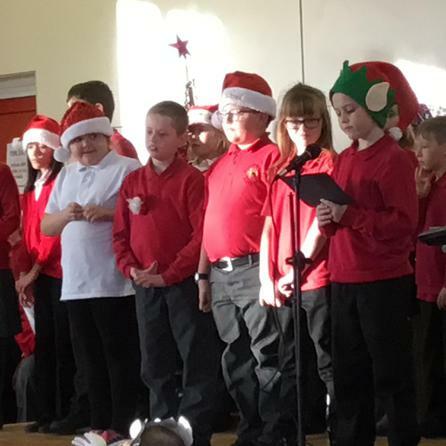 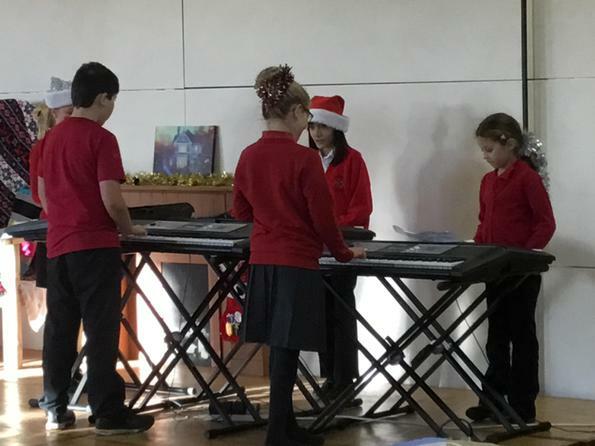 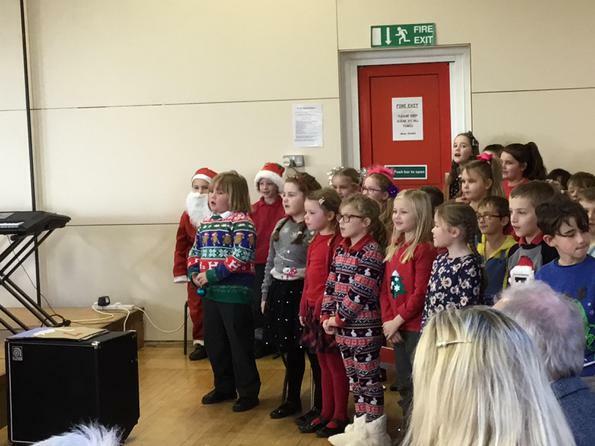 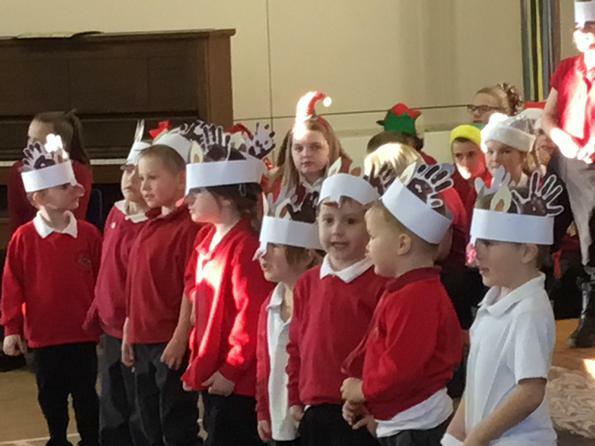 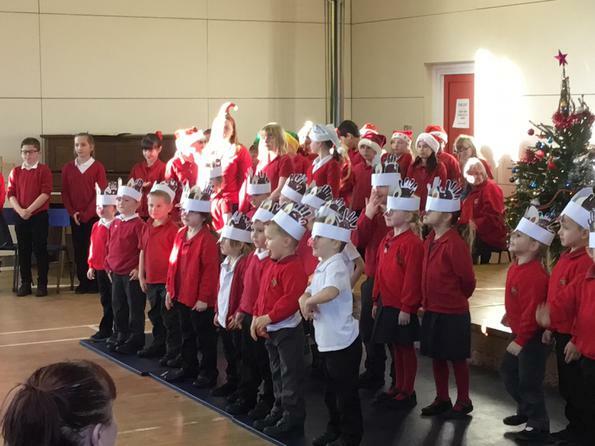 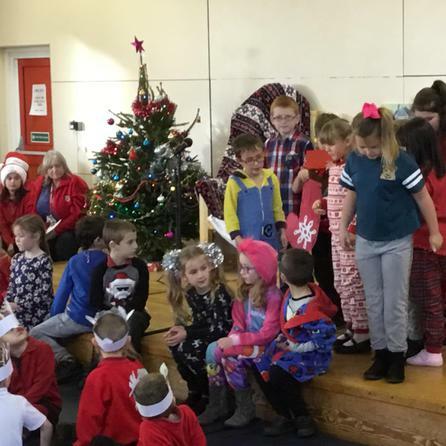 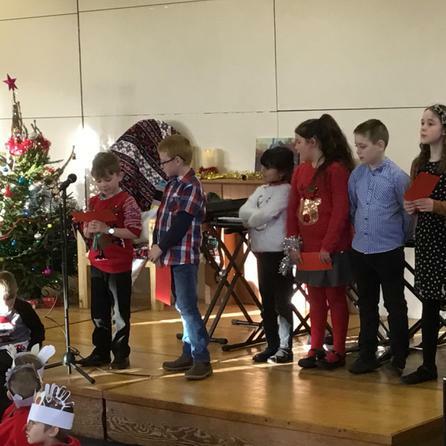 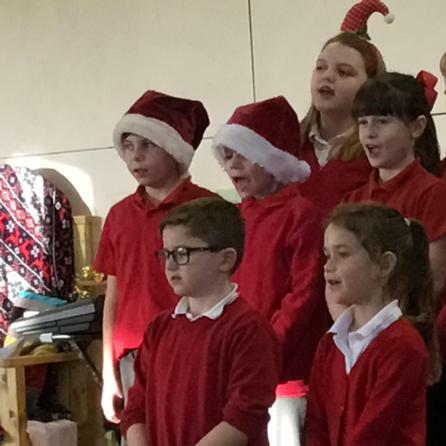 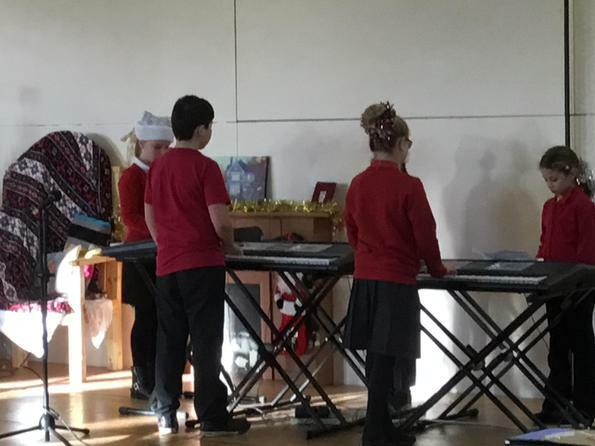 A brilliant event! 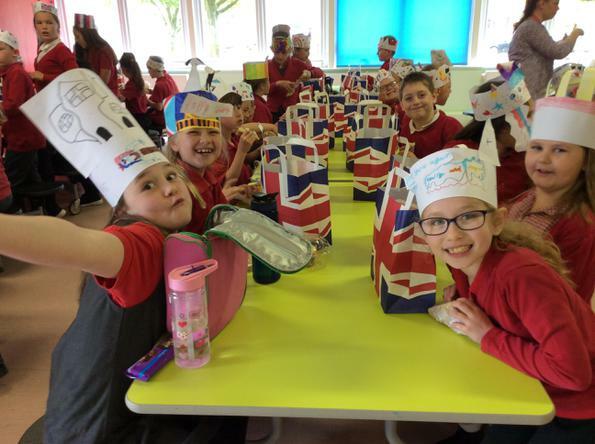 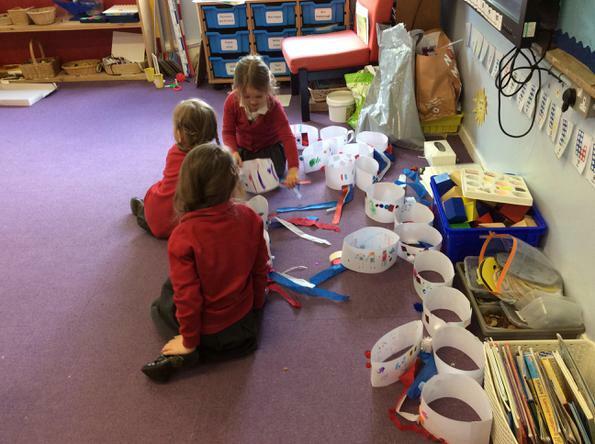 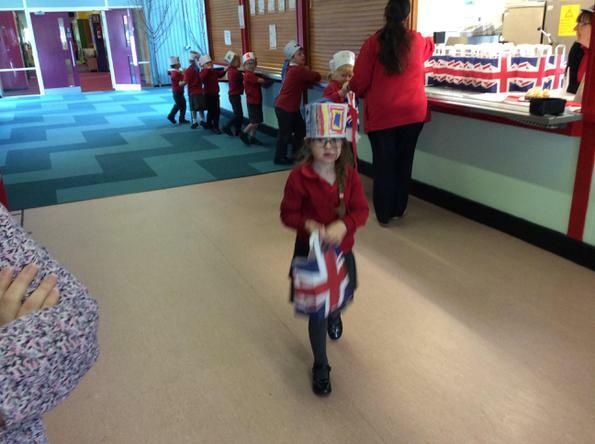 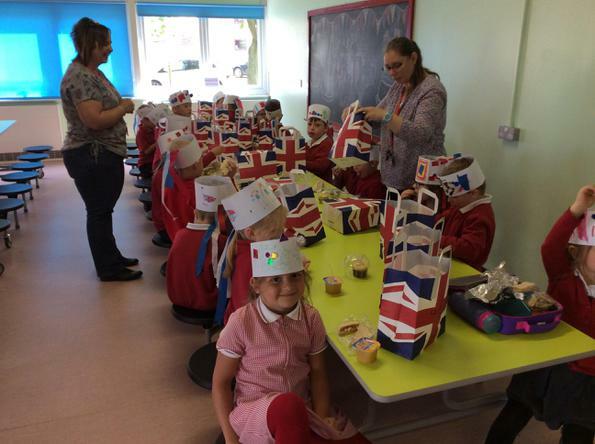 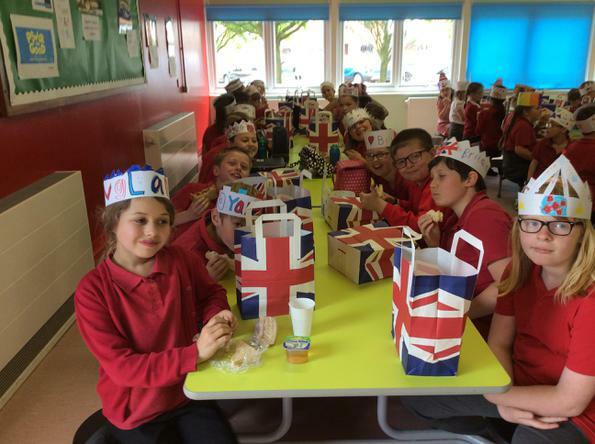 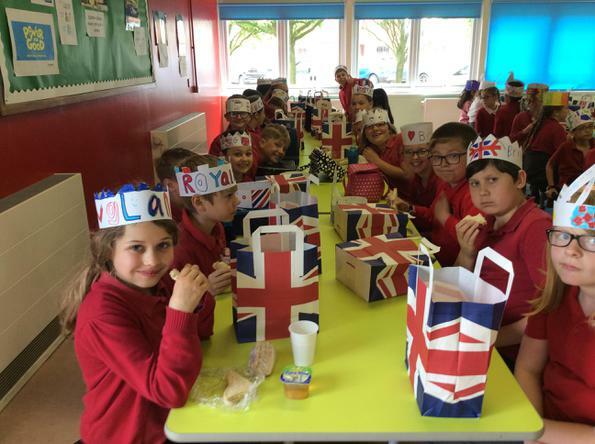 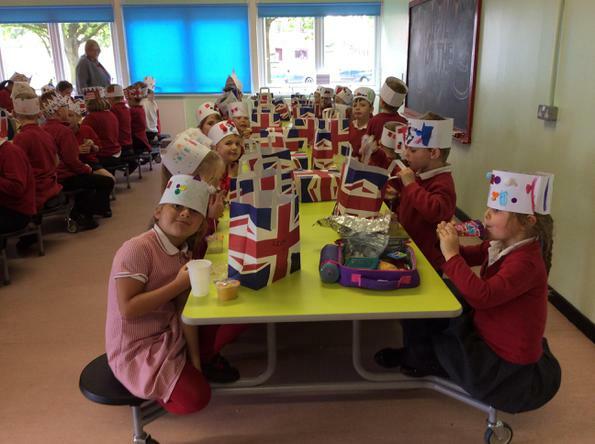 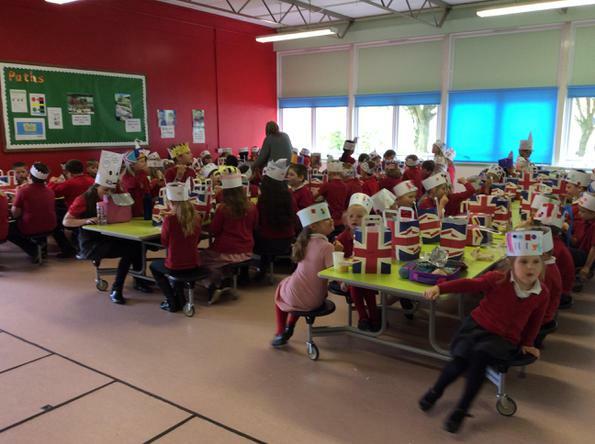 Our Royal Wedding street party, Thursday 17th May 2018! 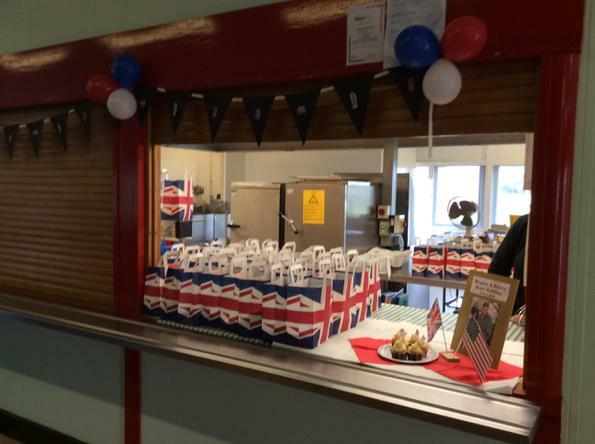 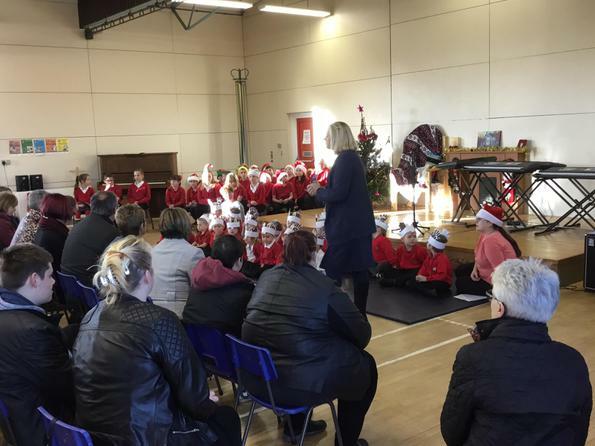 Thnaks to Suzette and all the MSA's for creating such a brilliant celebration. 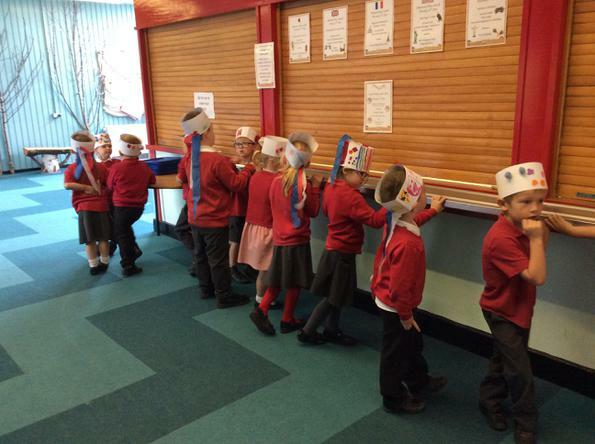 The winners of the Easter cake raffle. 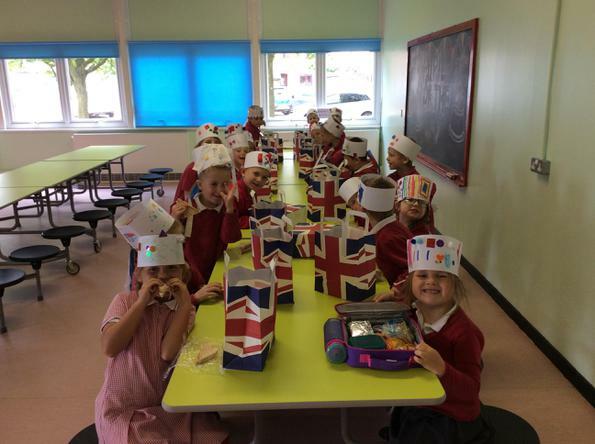 Thanks to Emelia and her mum for the beautiful cakes! 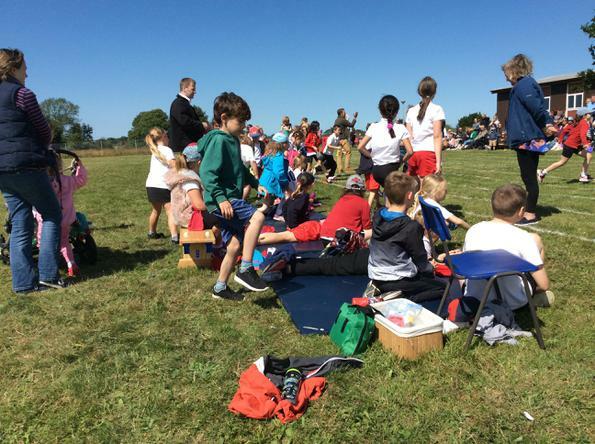 The School Council have chosen the winning entries to be submitted to Pensthorpe for this year's Wild About the Wensum competition. 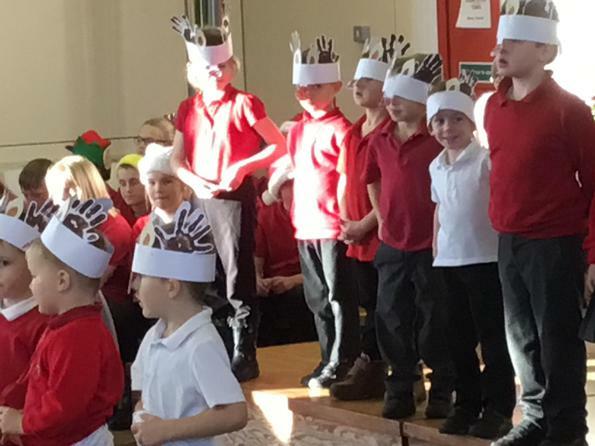 As you can see, the theme is the hare. 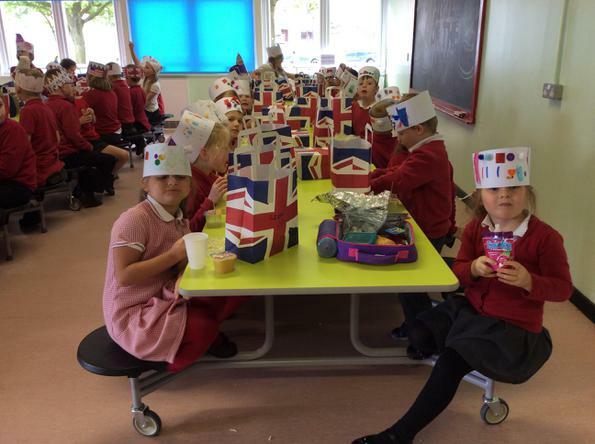 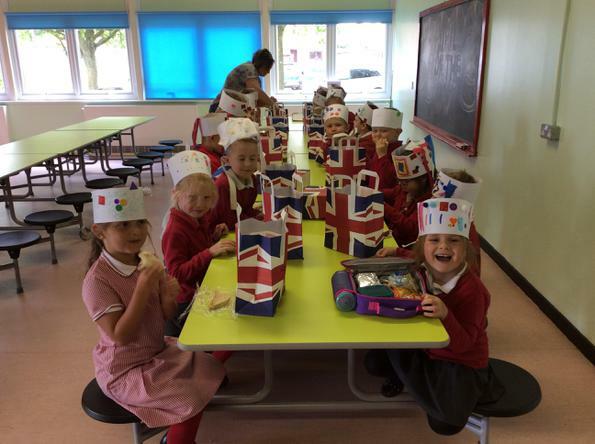 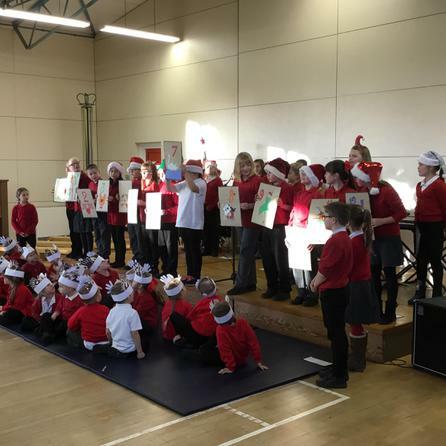 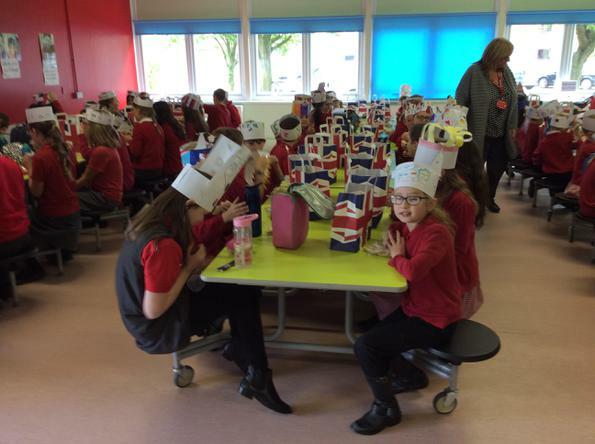 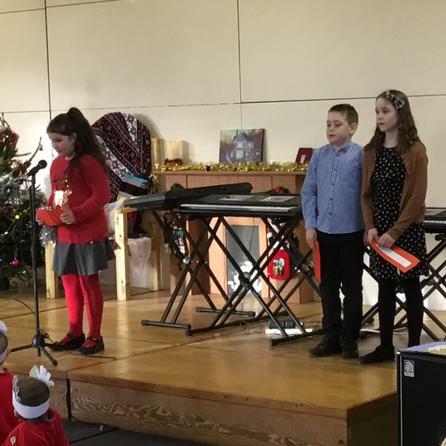 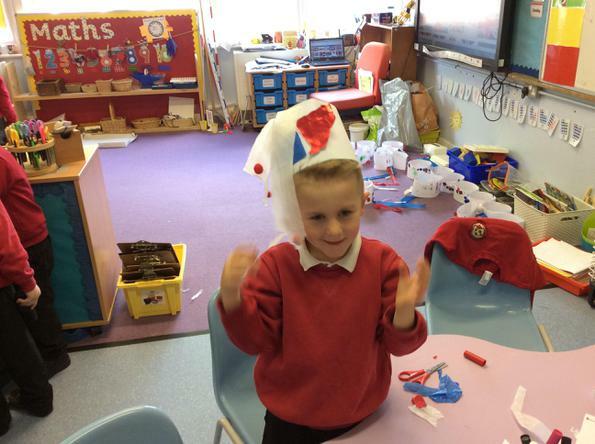 Well done to the winners and thank you to everyone who submitted an entry! 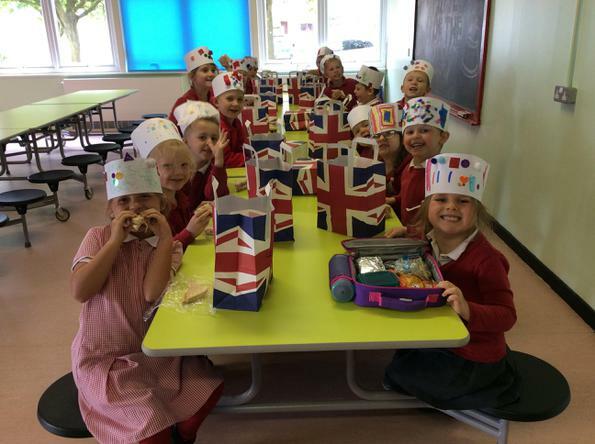 The winners of the Admiral Blenheim treasure hunt! 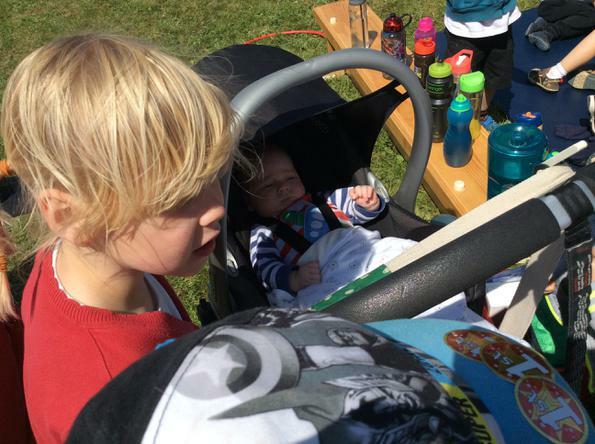 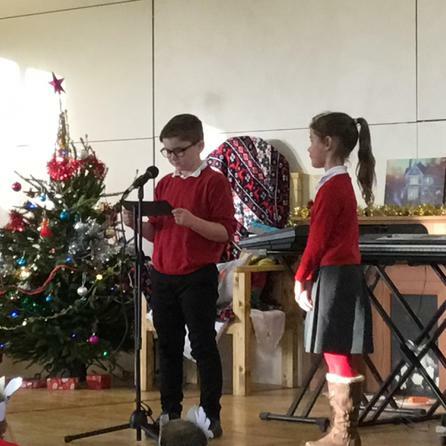 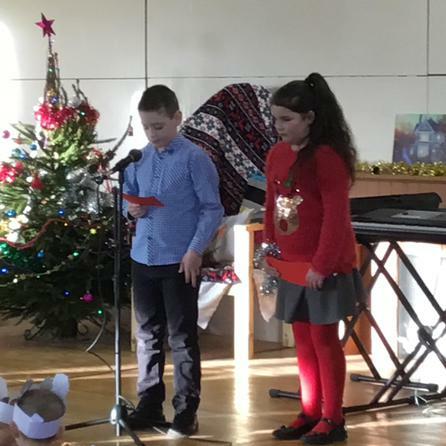 These two children win book tokens to be spent at the Book Fair! 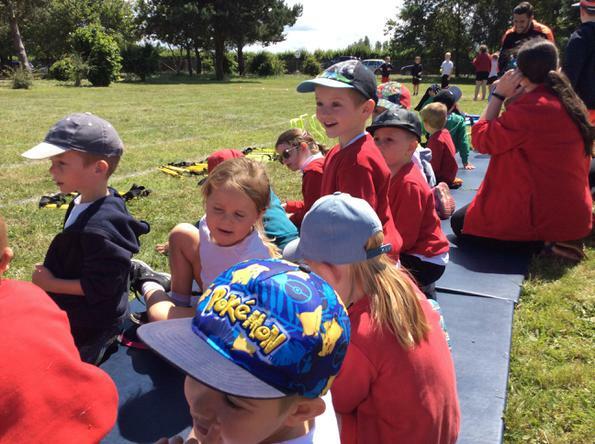 Profits go to the outdoor classroom fund. 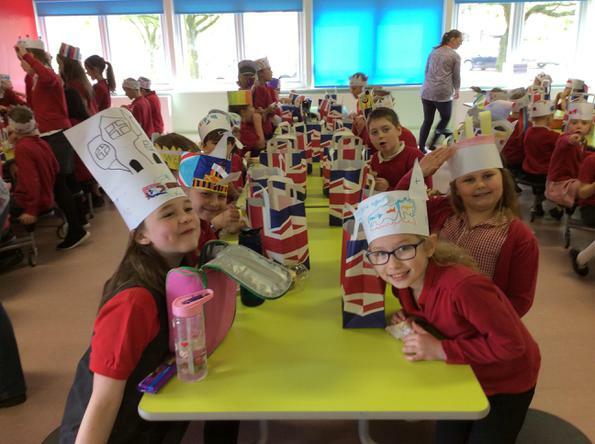 Thanks you for taking part! 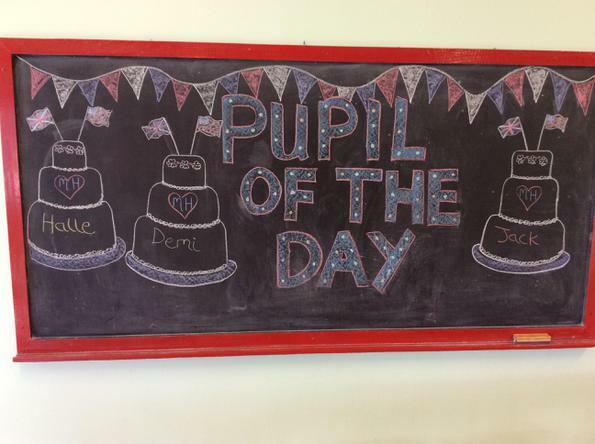 Blenheim does Children In Need - Friday 17th November is spotty day!